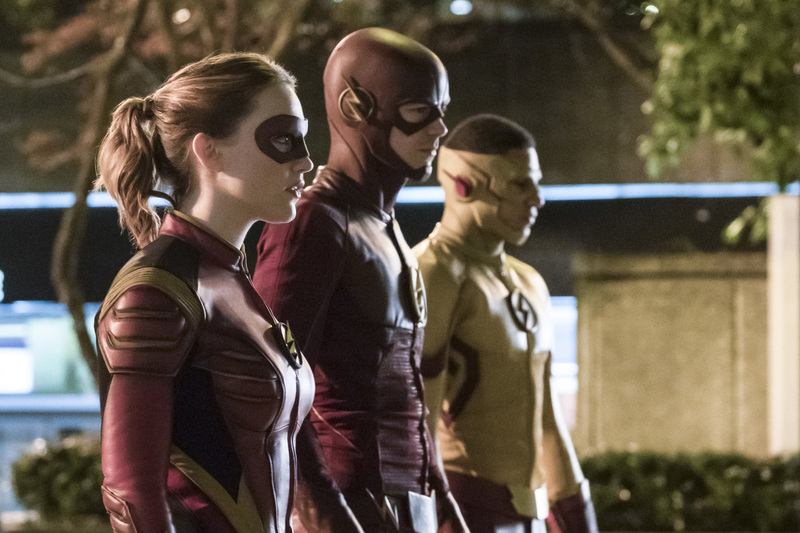 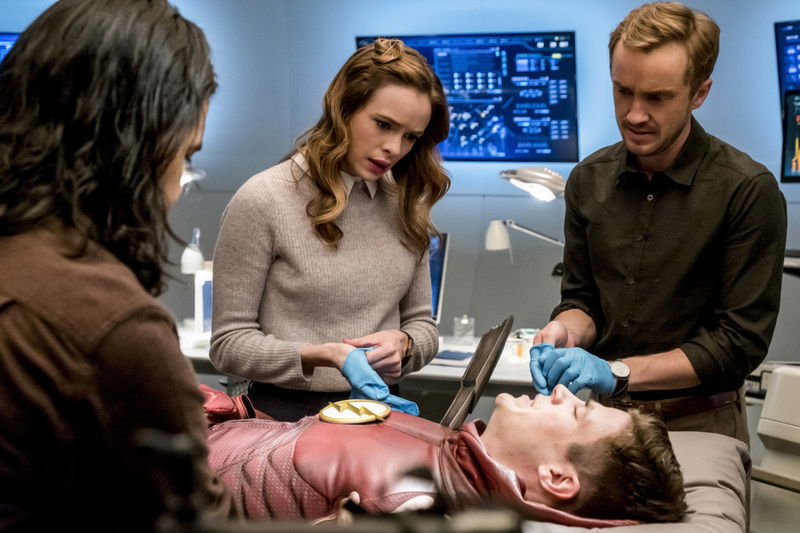 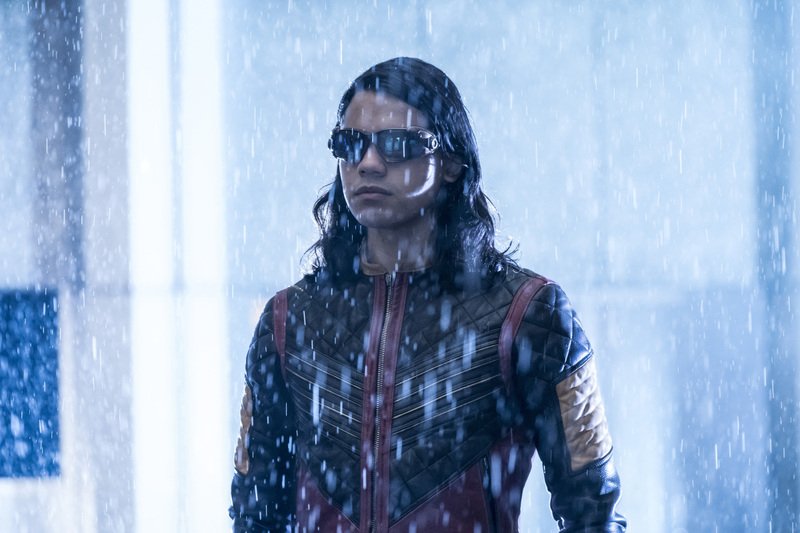 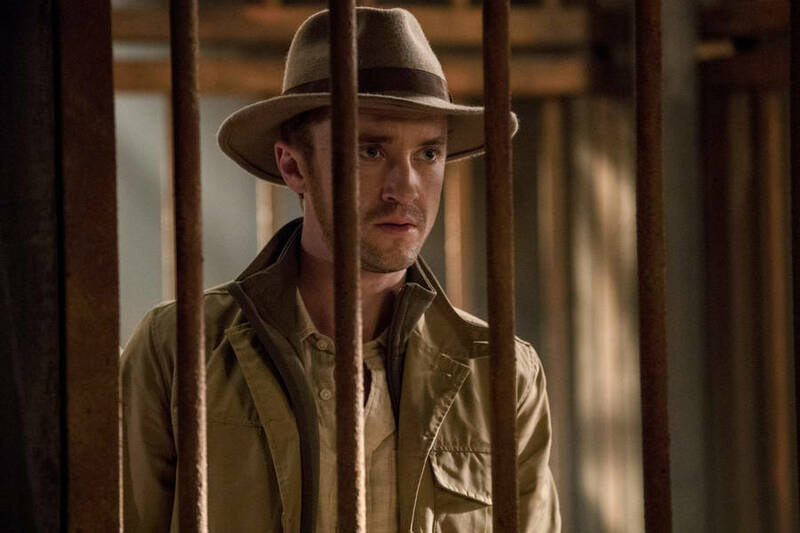 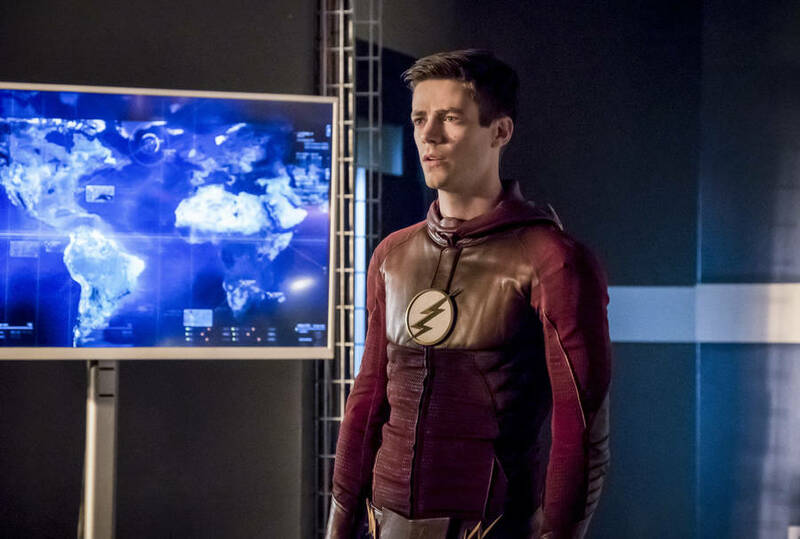 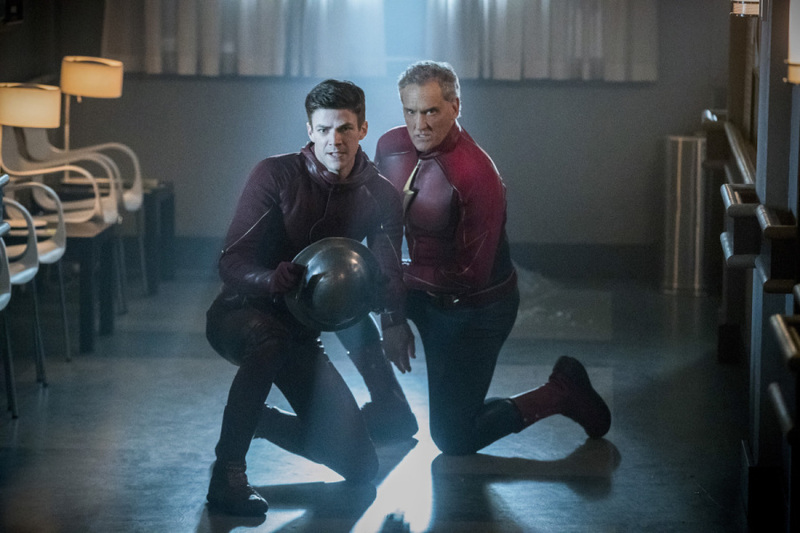 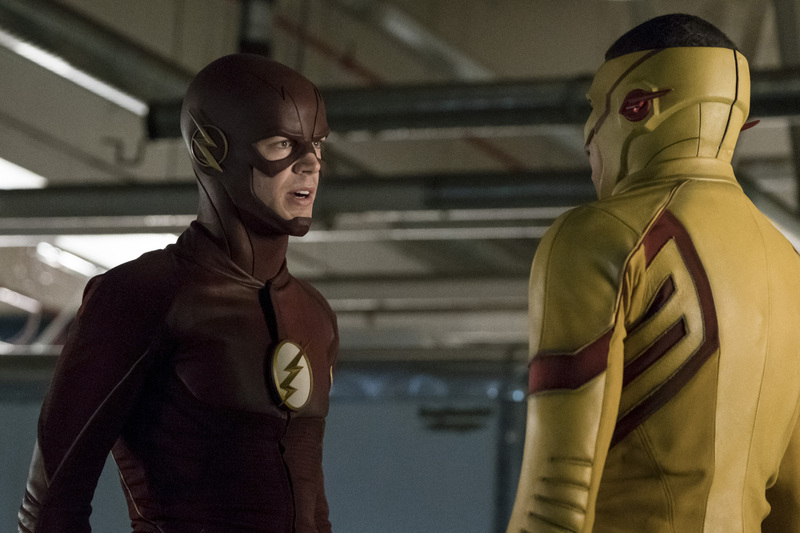 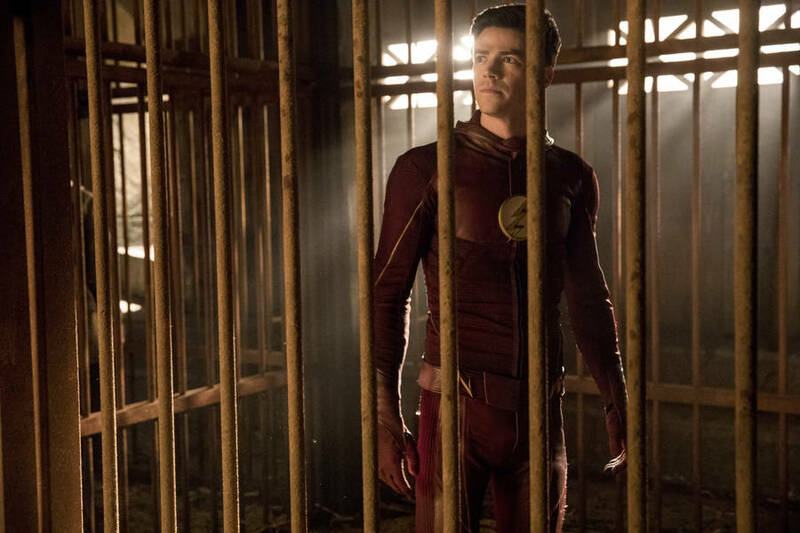 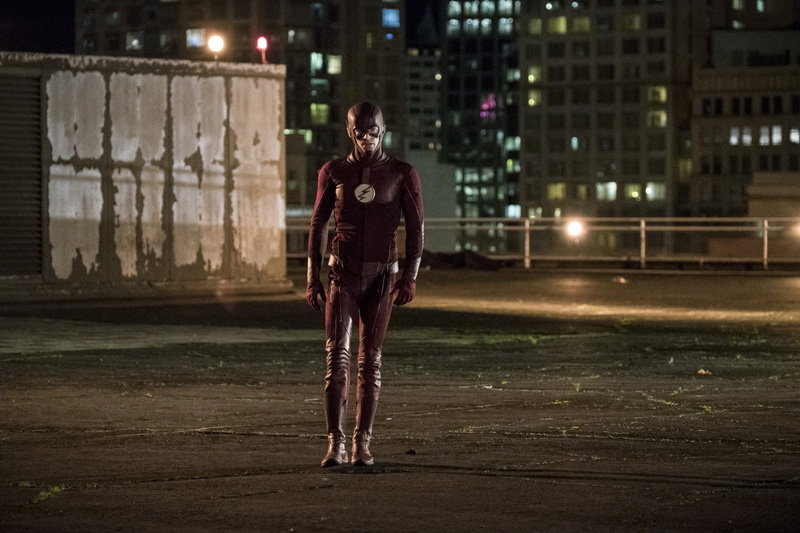 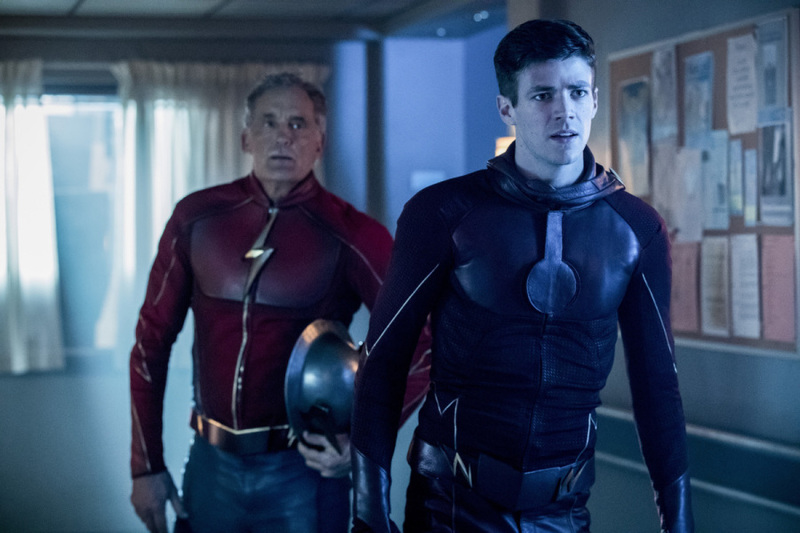 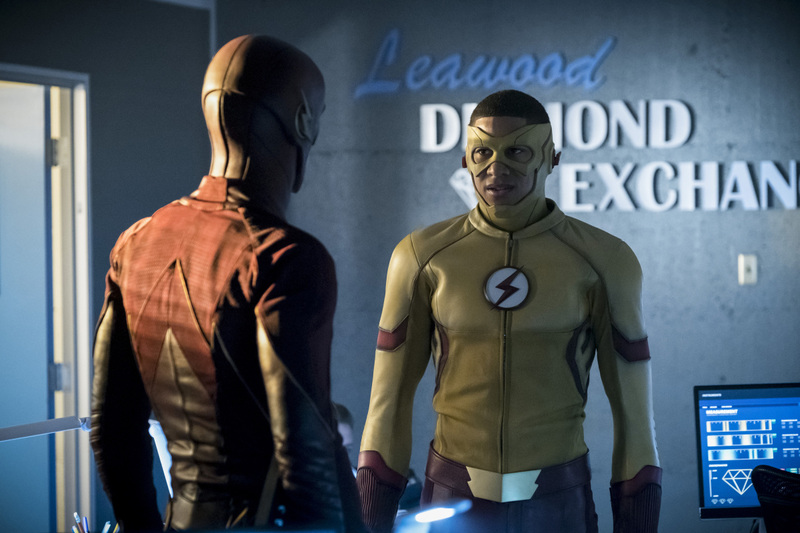 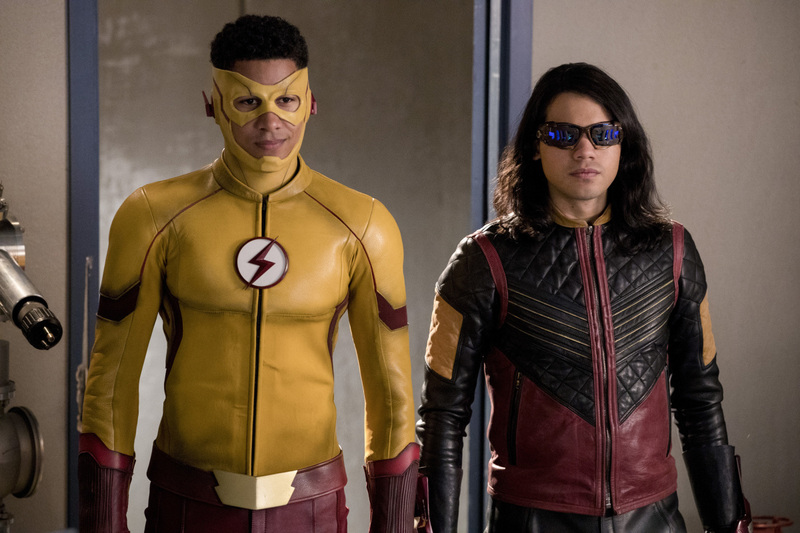 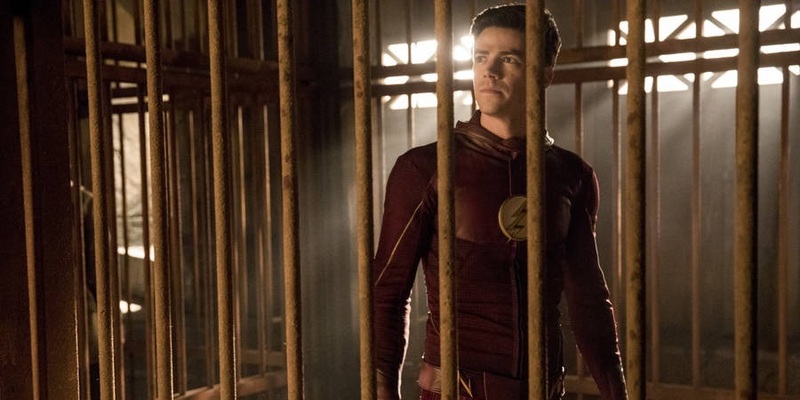 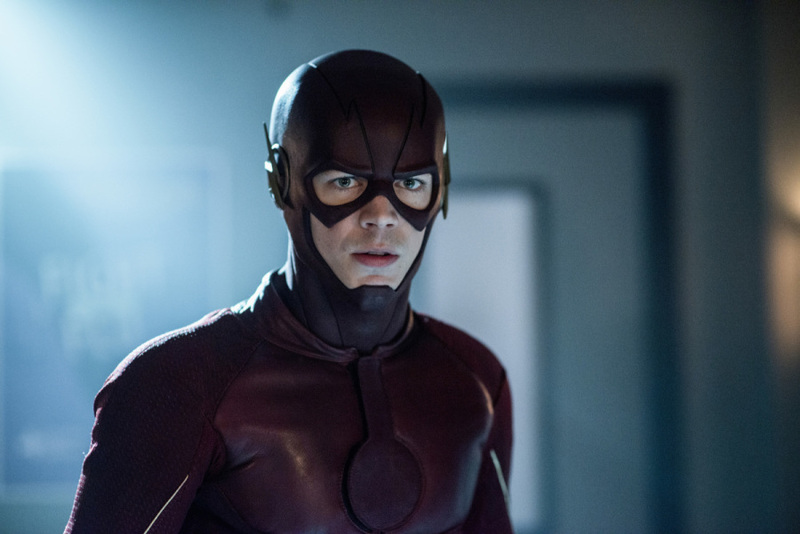 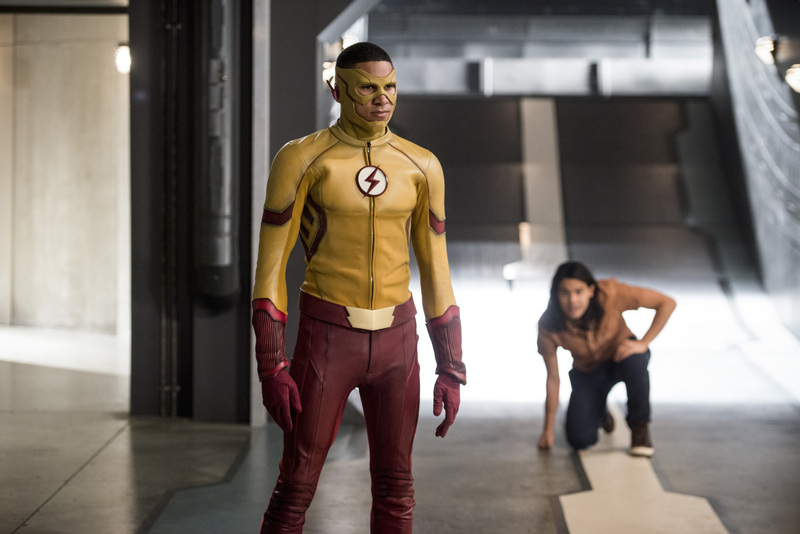 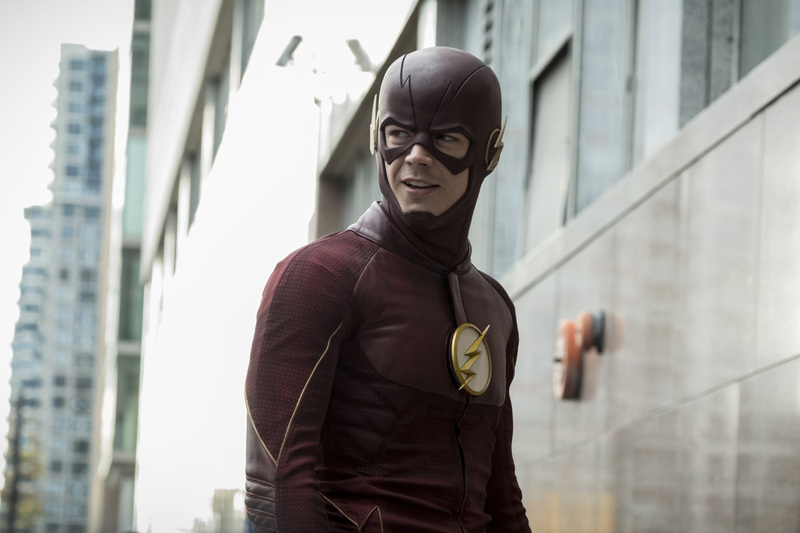 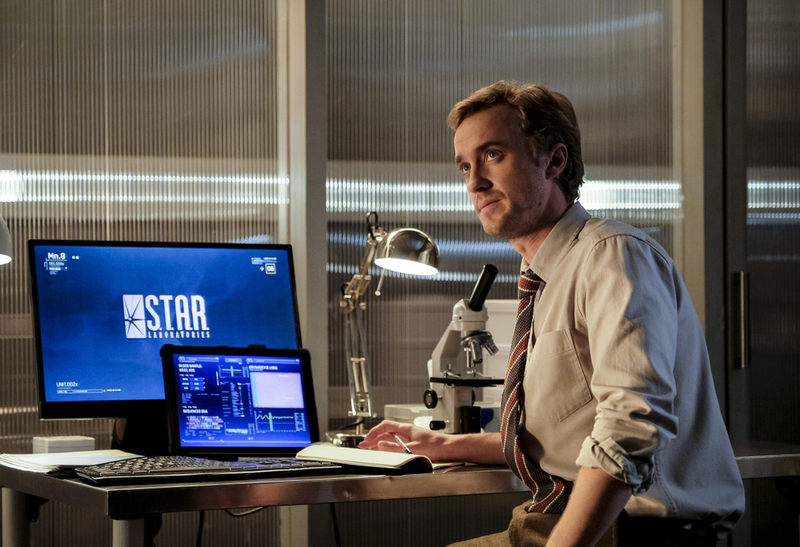 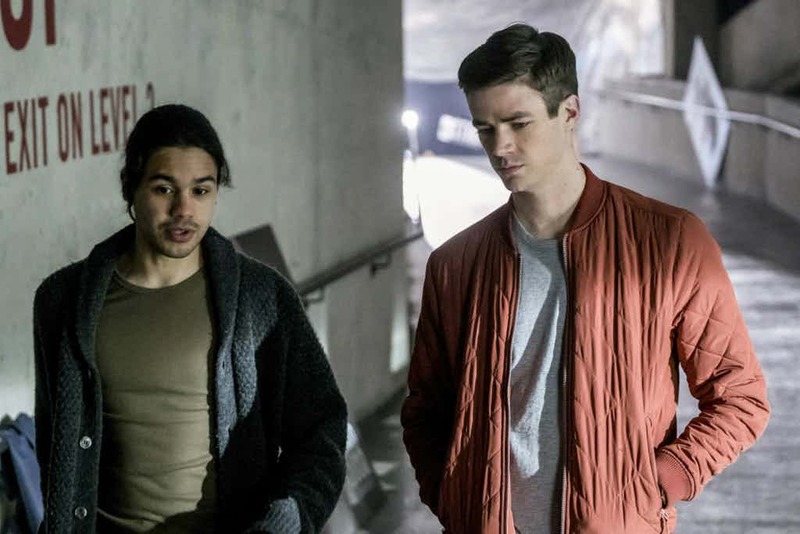 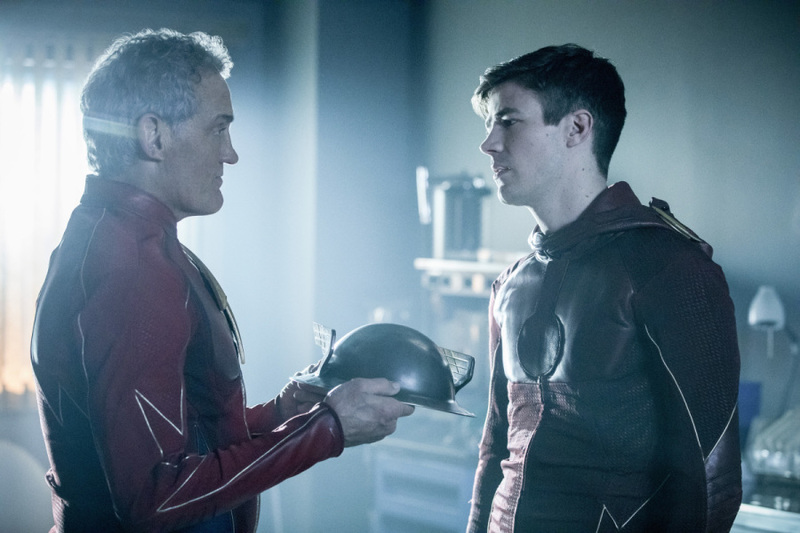 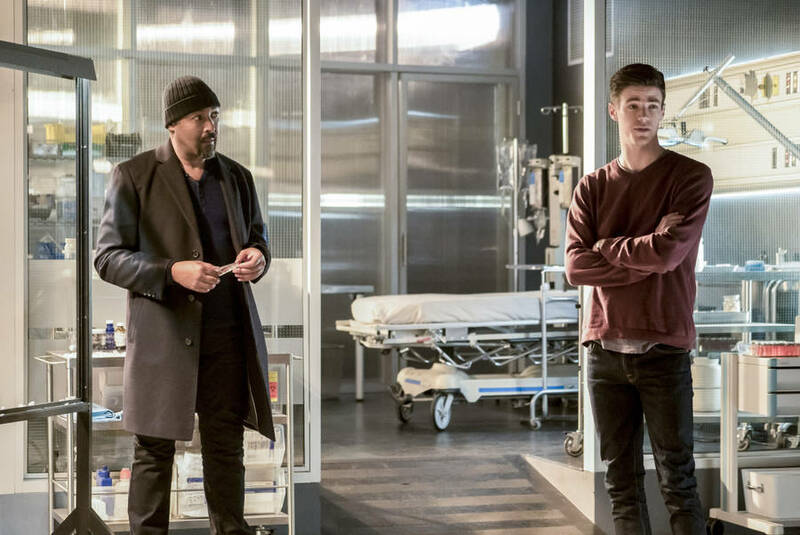 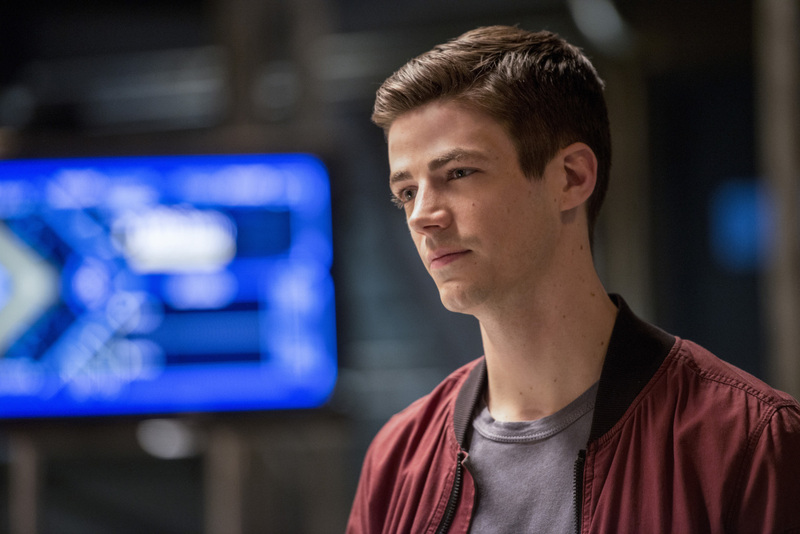 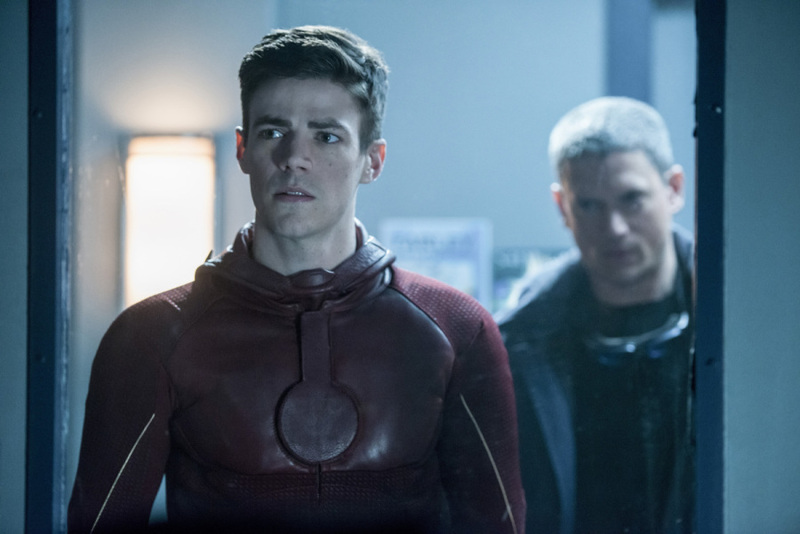 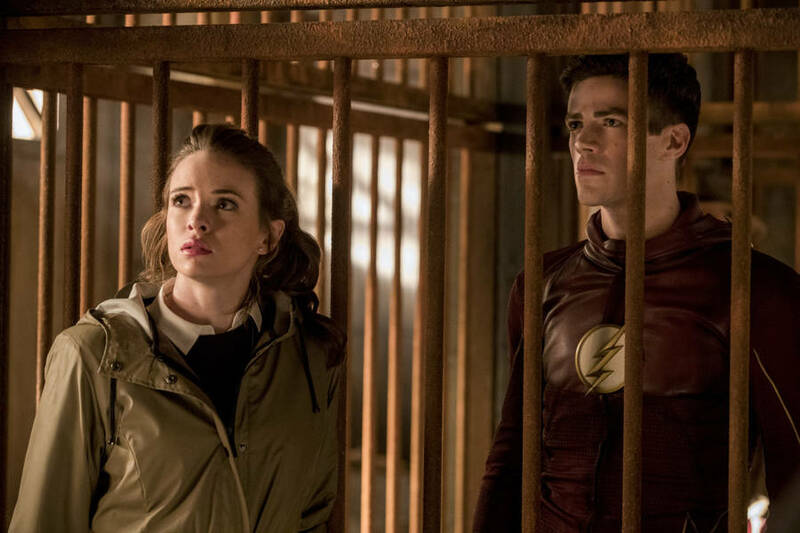 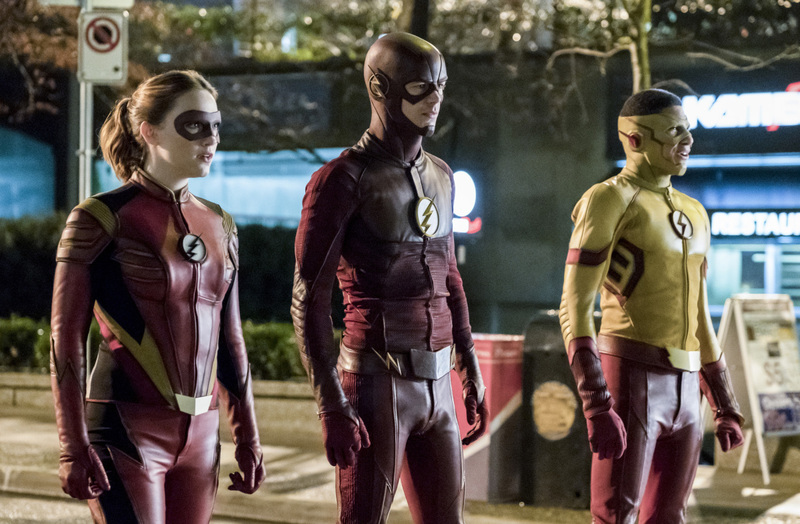 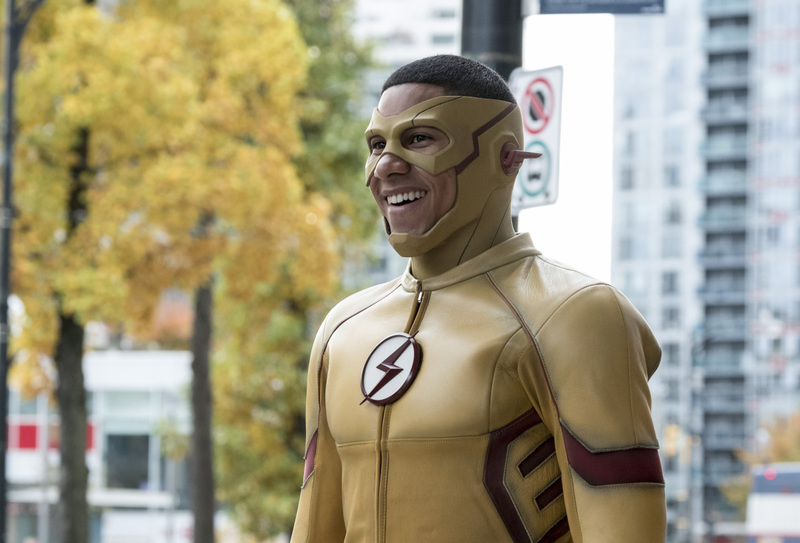 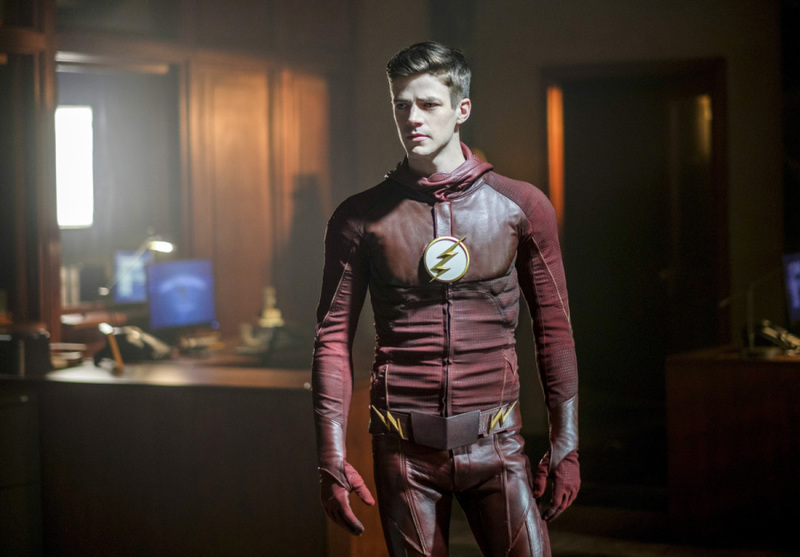 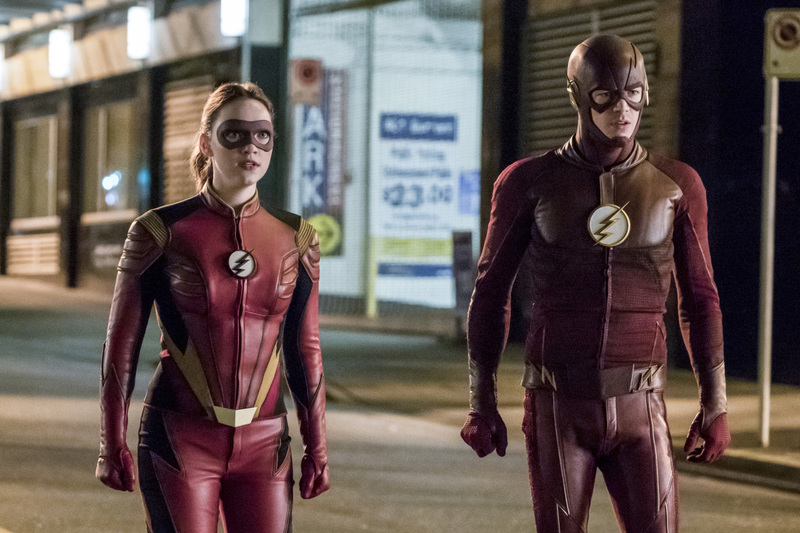 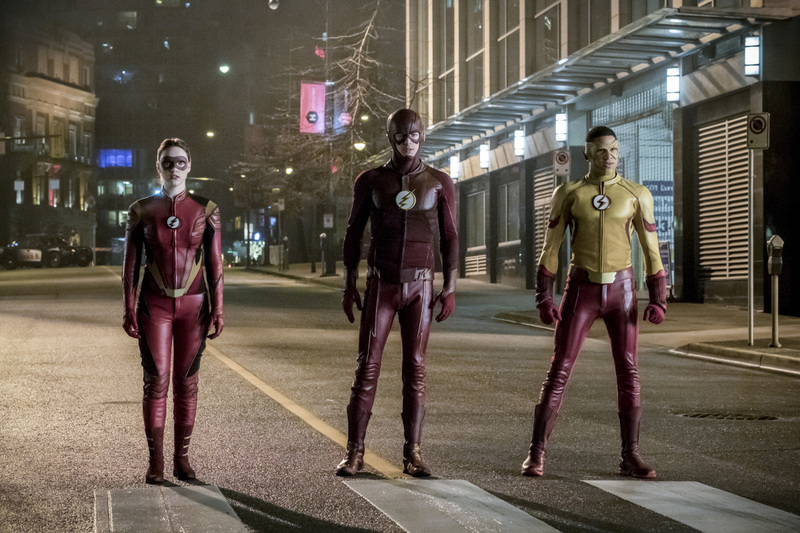 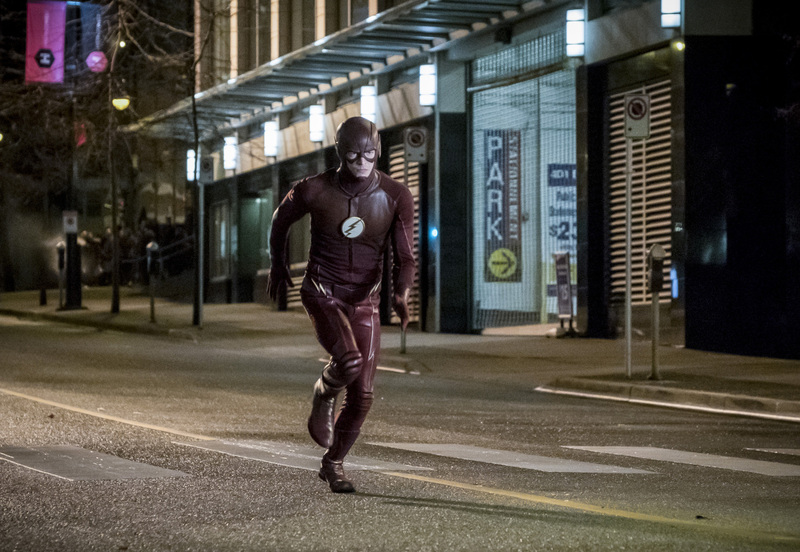 The CW has released the official description for the March 28th episode of The Flash, and it teases big things to come for the Fastest Man Alive. 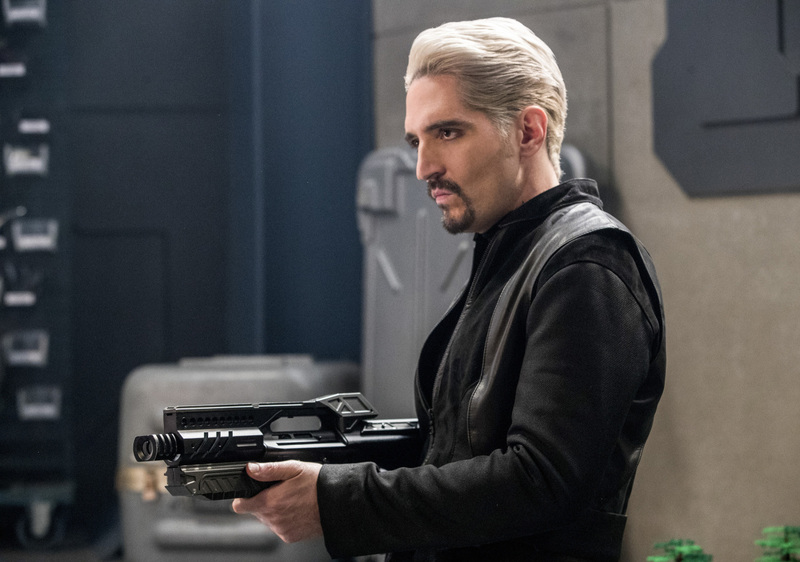 For starters, more is revealed about the planned debut of Abra Kadabra, a villain we recently learned will be played by Ant-Man star David Dastmalchian. 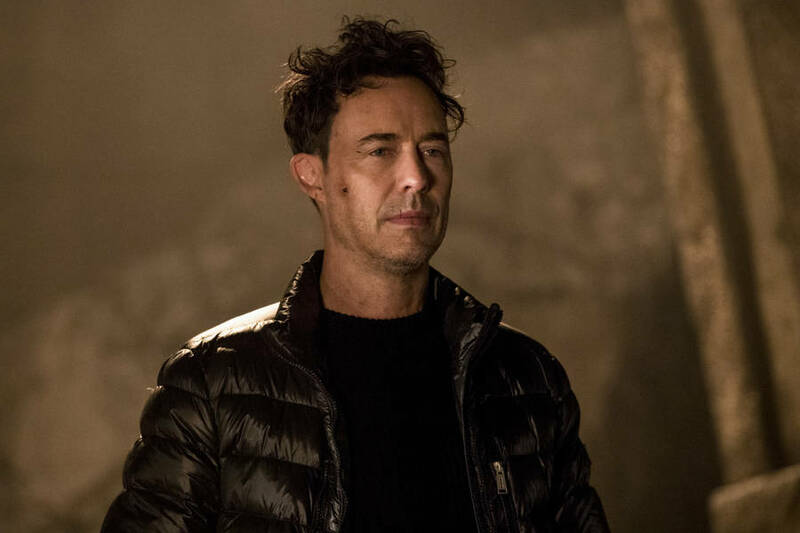 It’s confirmed here that he does indeed hail from the future and that’s somehow given him knowledge of who Savitar really is. 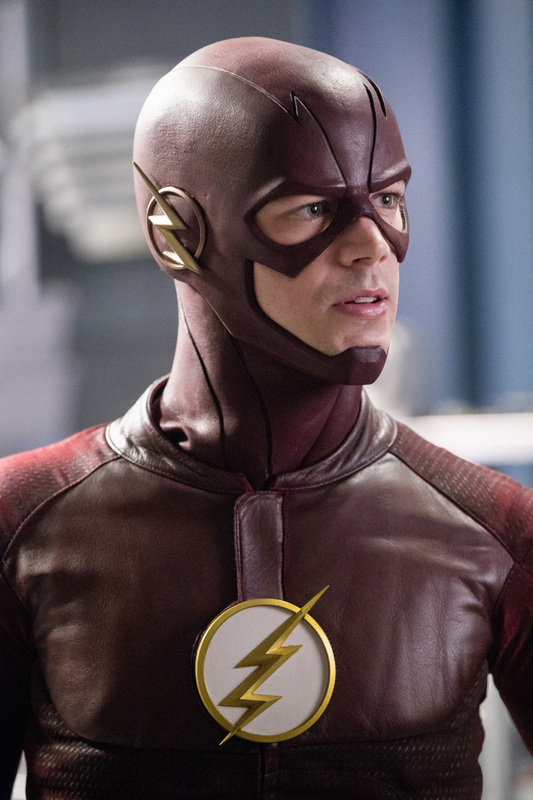 That may play into fan theories that the self-proclaimed God of Speed doesn’t actually hail from the past or present and that he may actually be a transformed Barry Allen. 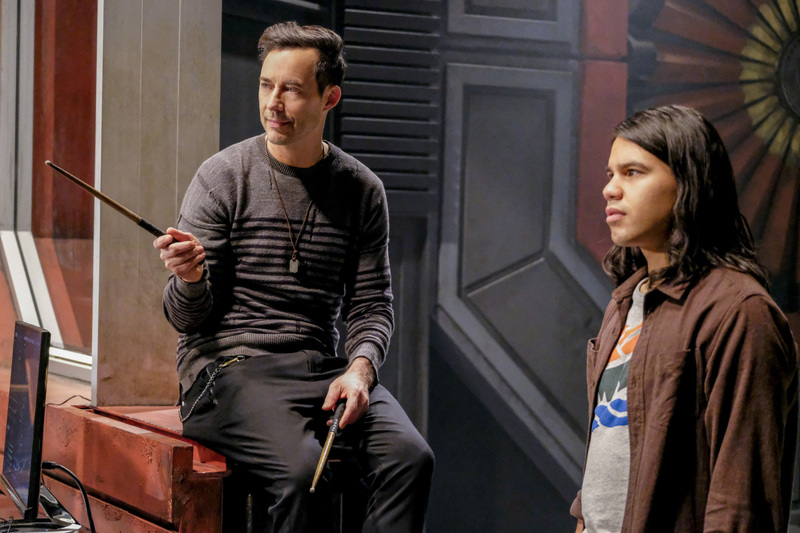 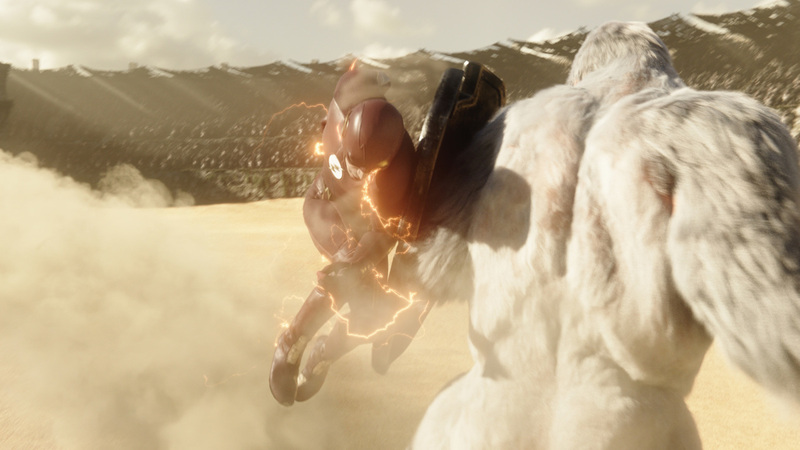 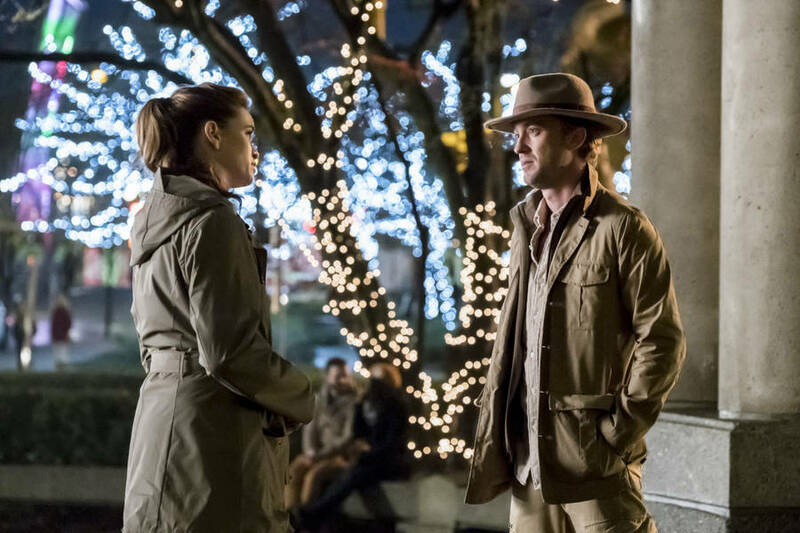 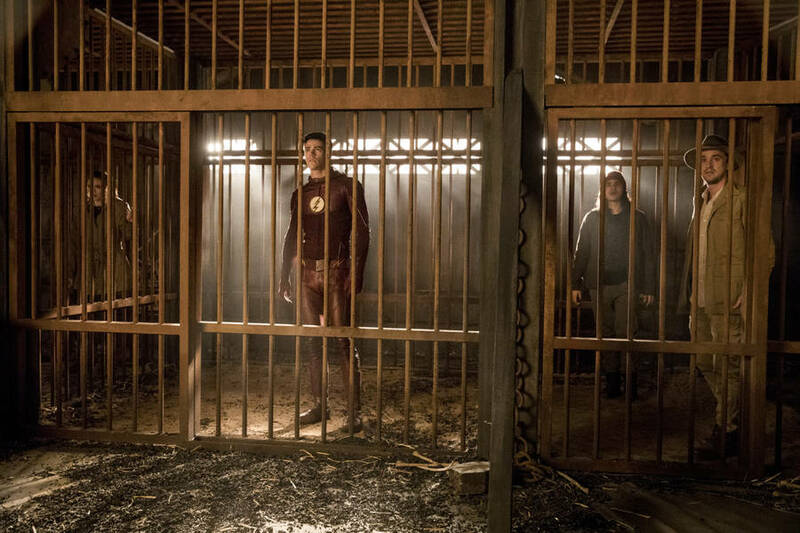 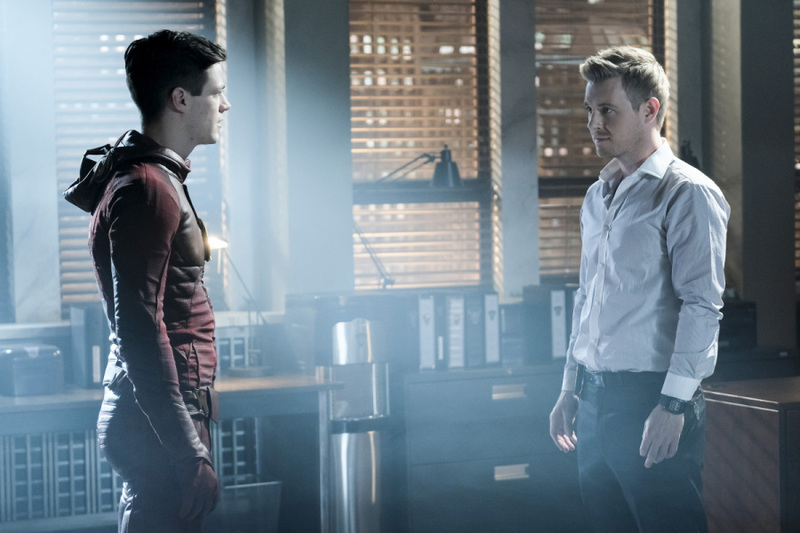 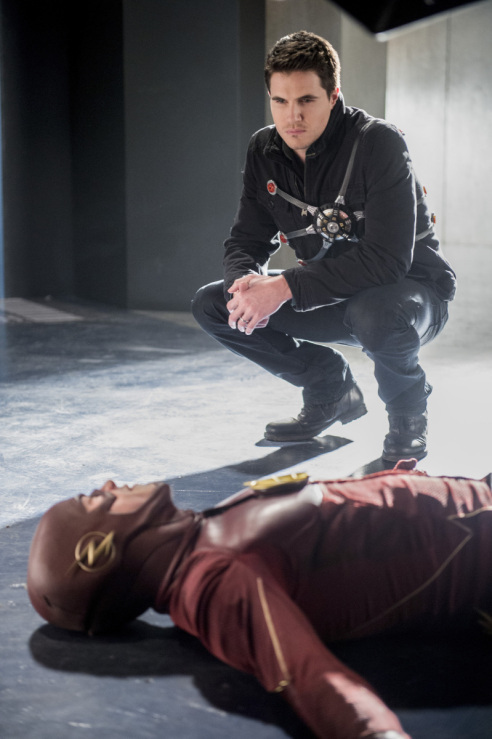 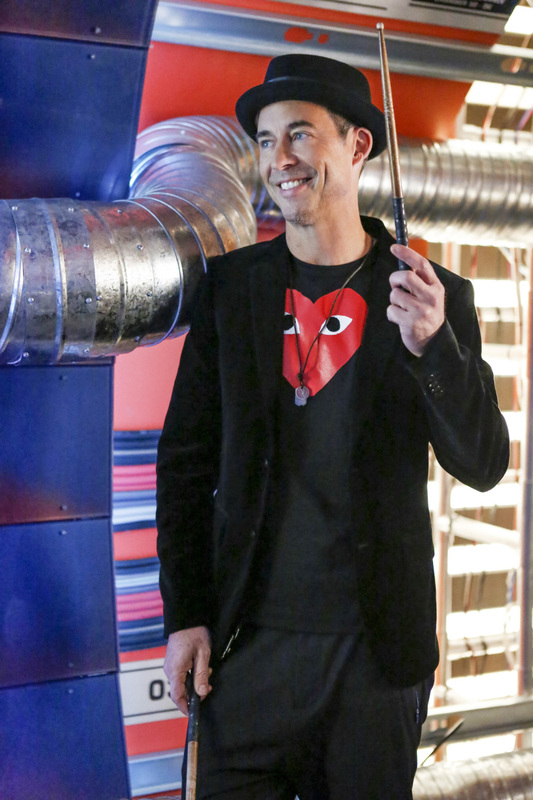 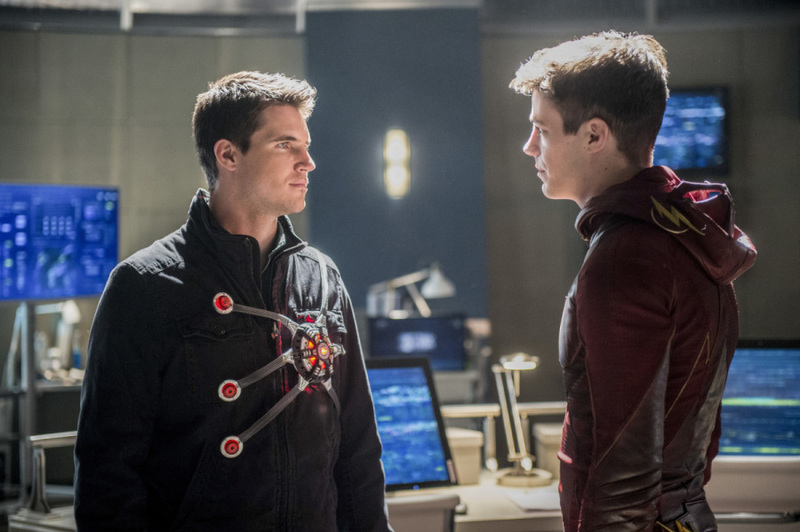 The Flash (Grant Gustin) battles Abra Kadabra (guest star David Dastmalchian), a villain from Earth-19, who makes him a tempting offer – release him and Abra Kadara will reveal Savitar’s true identity. 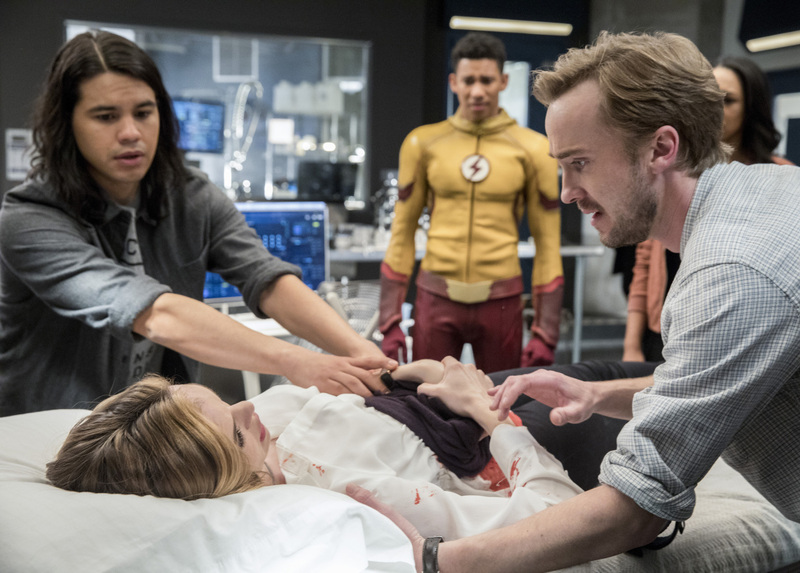 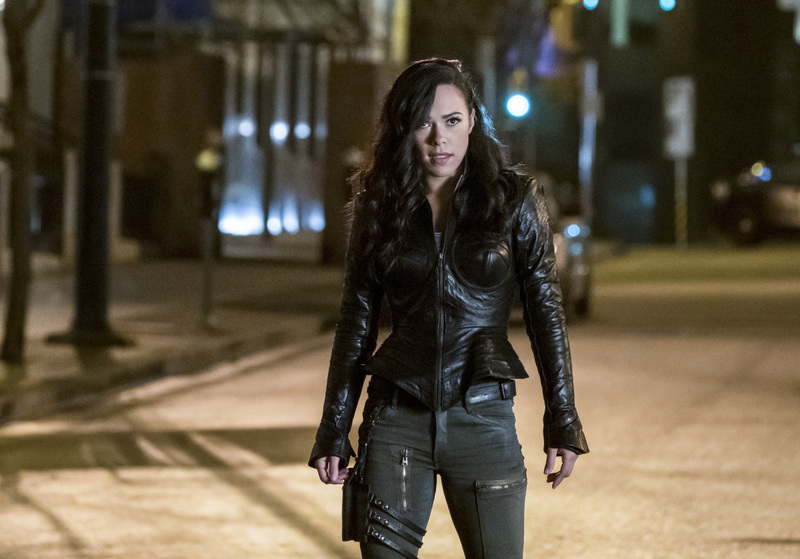 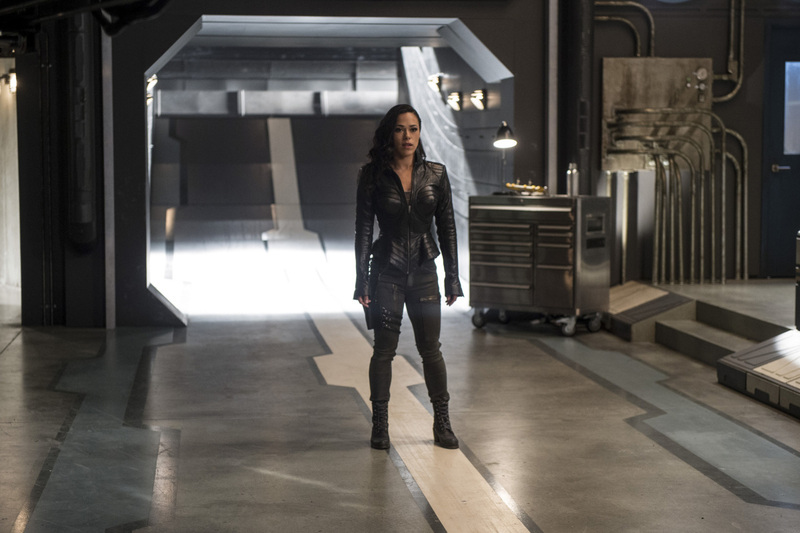 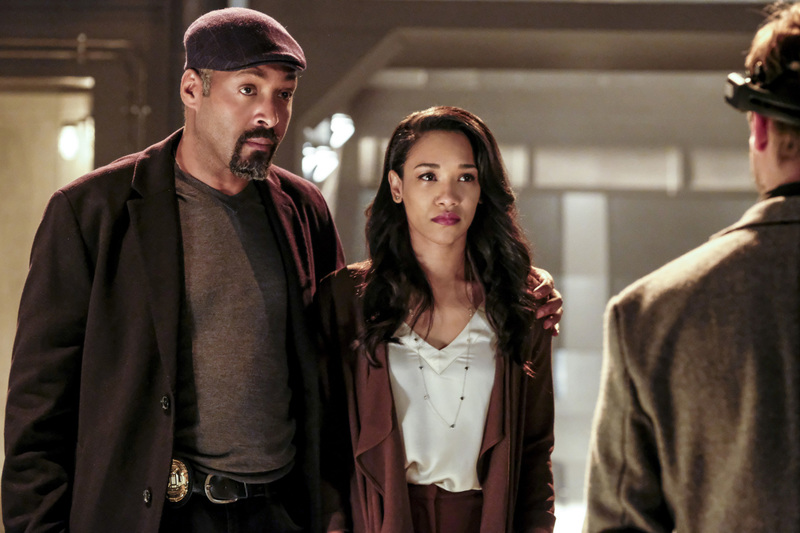 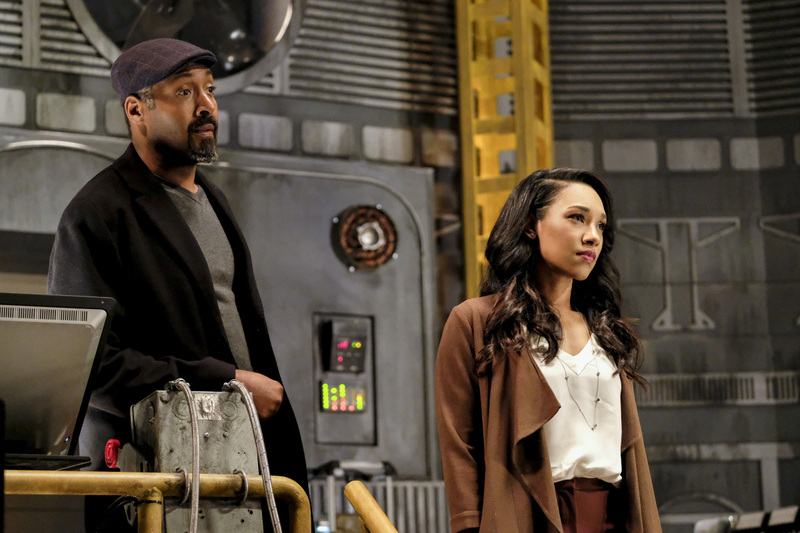 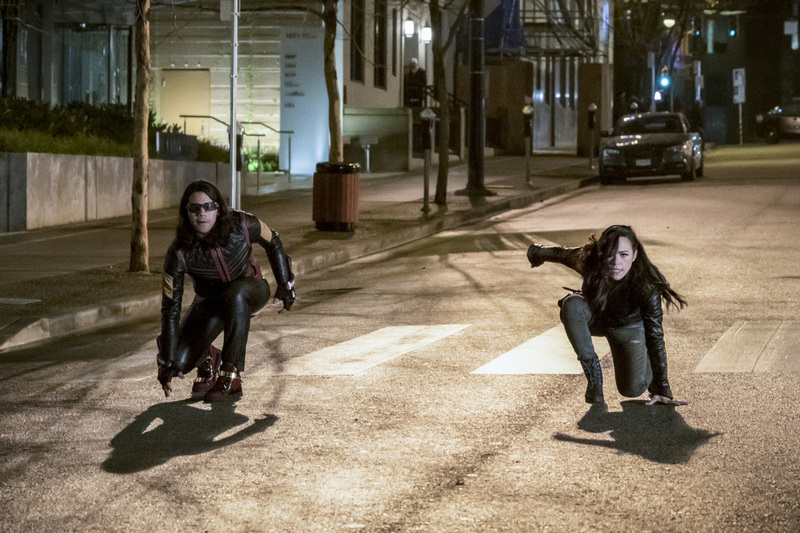 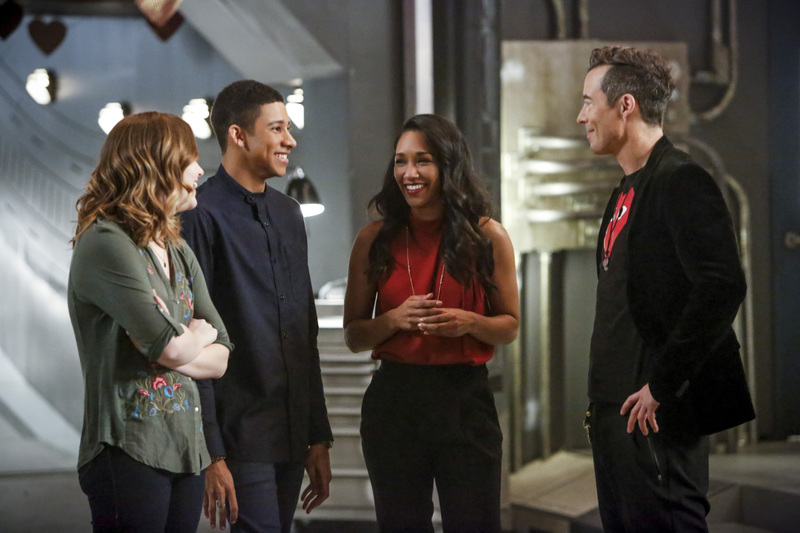 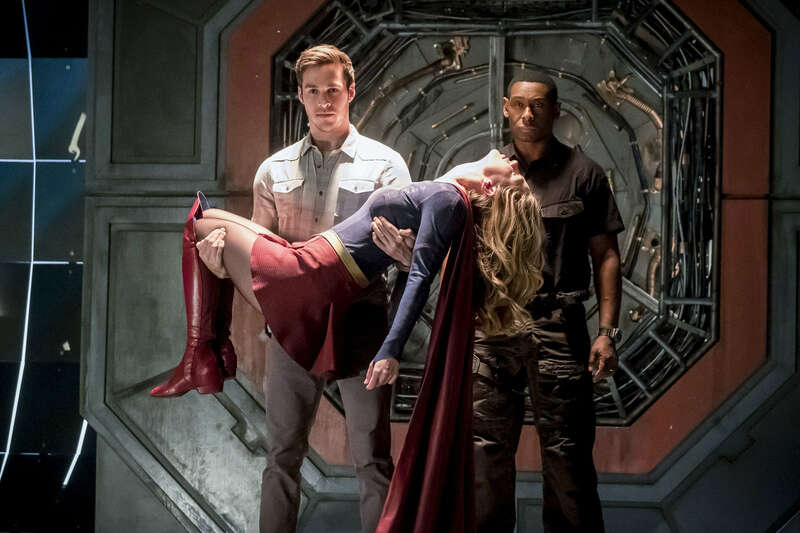 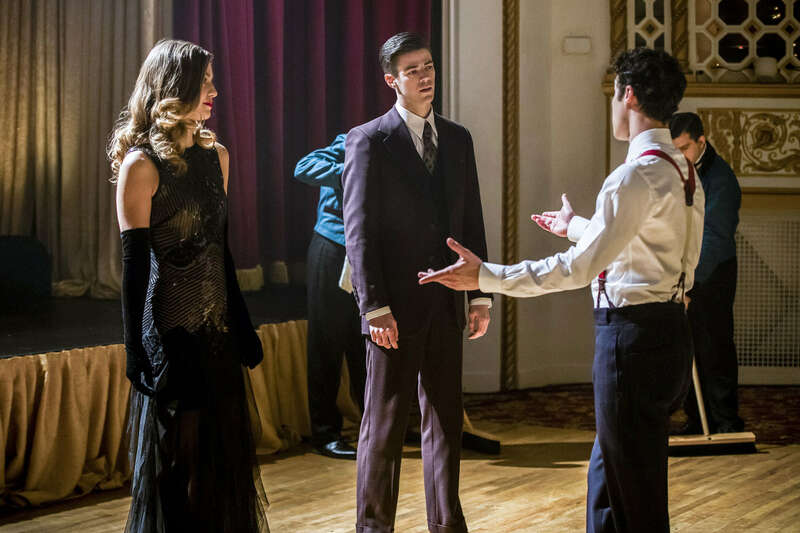 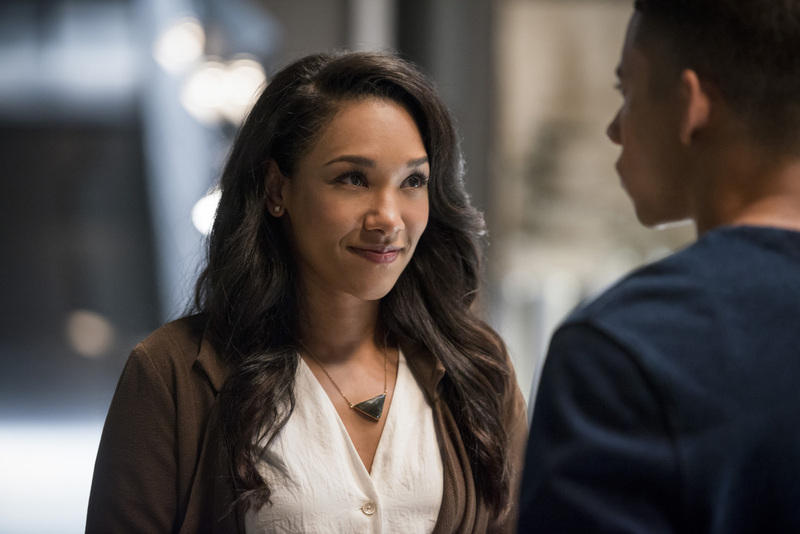 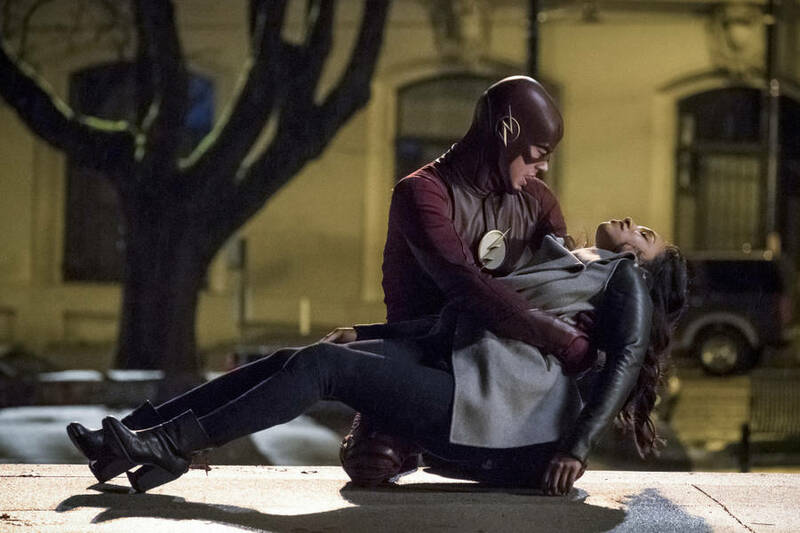 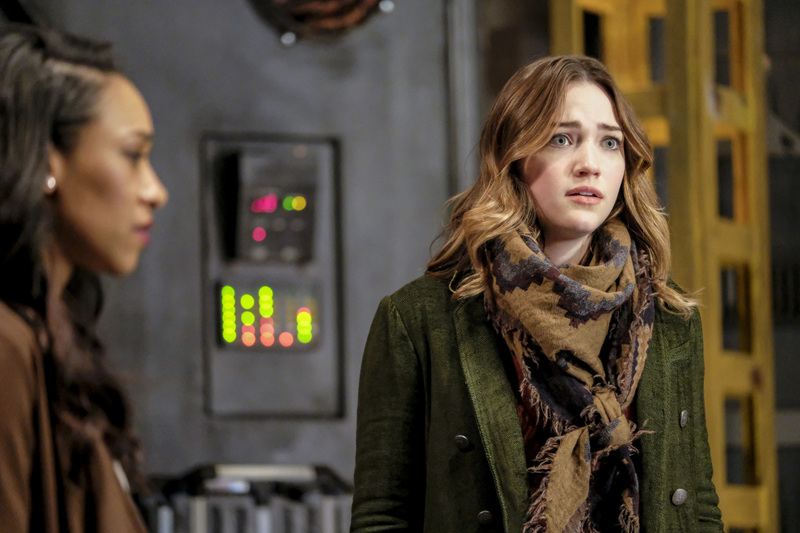 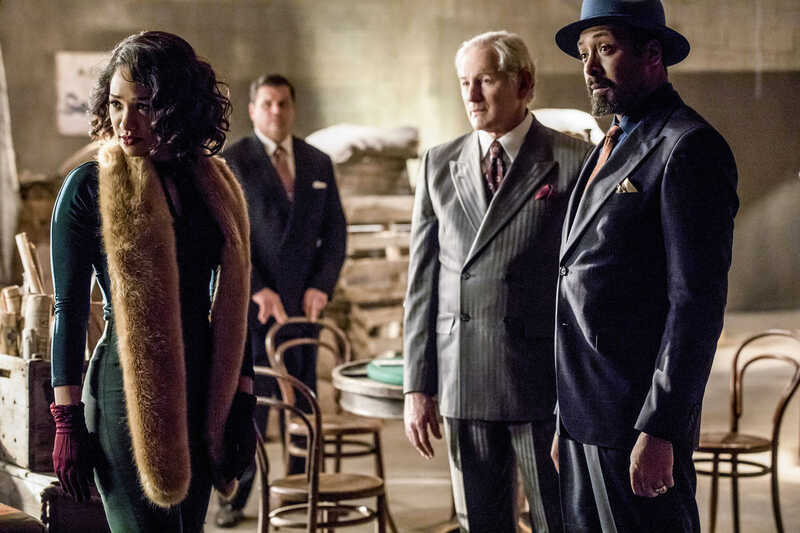 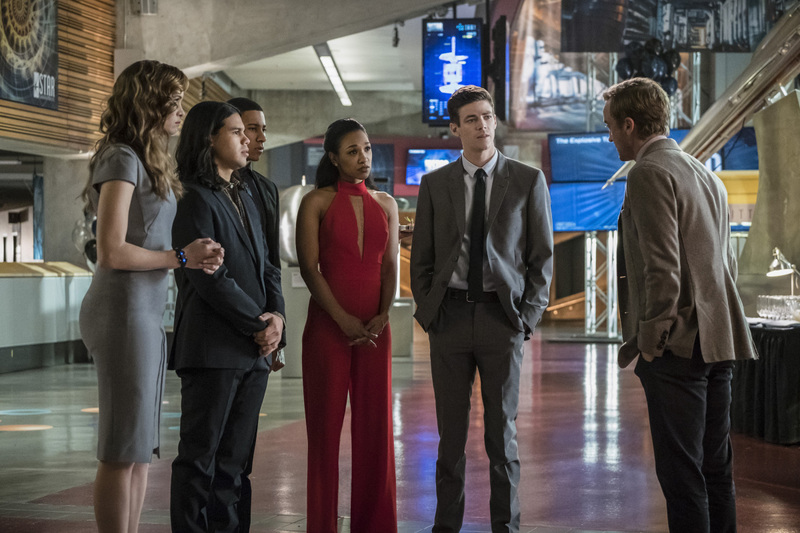 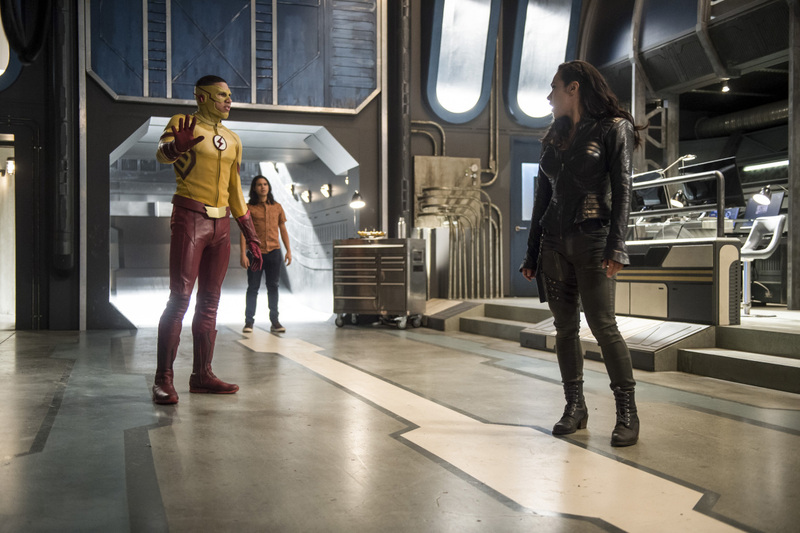 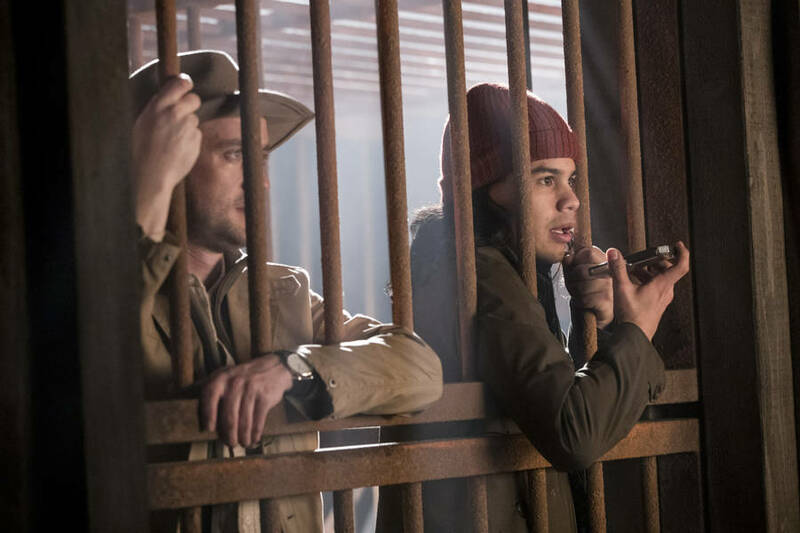 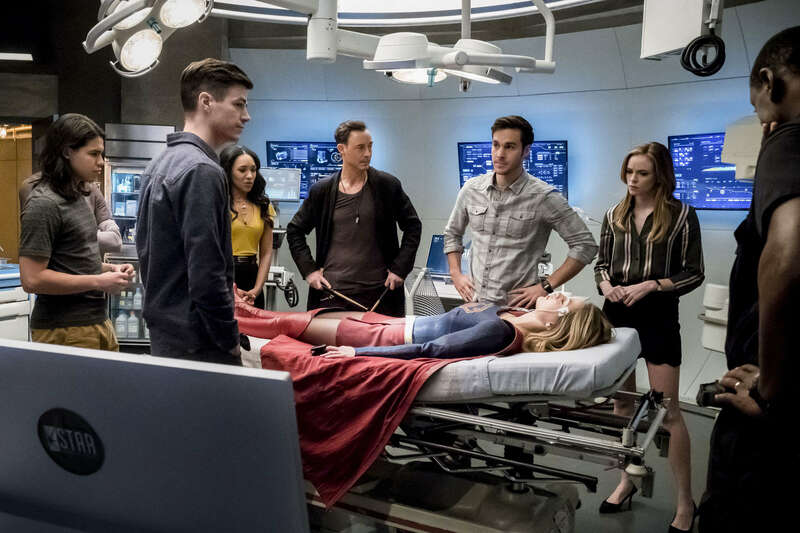 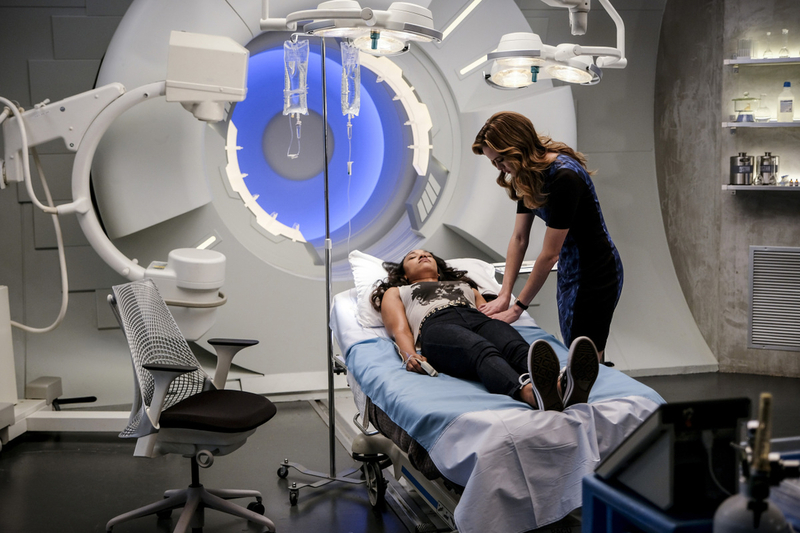 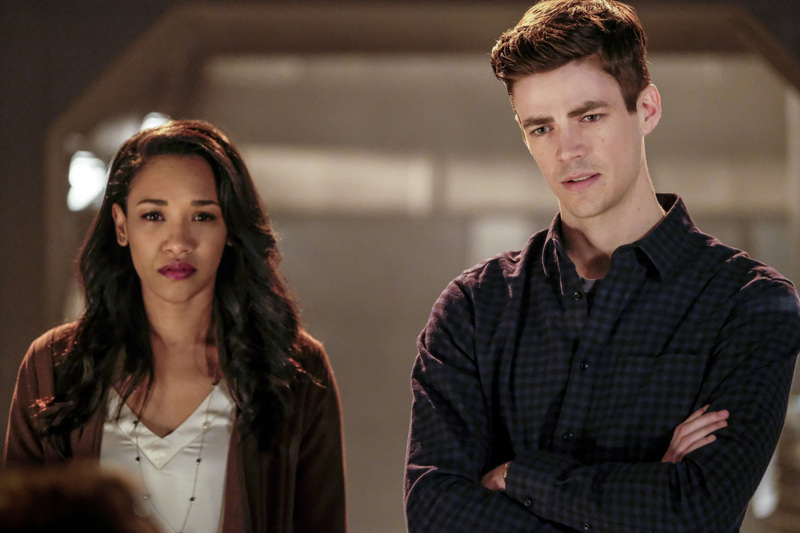 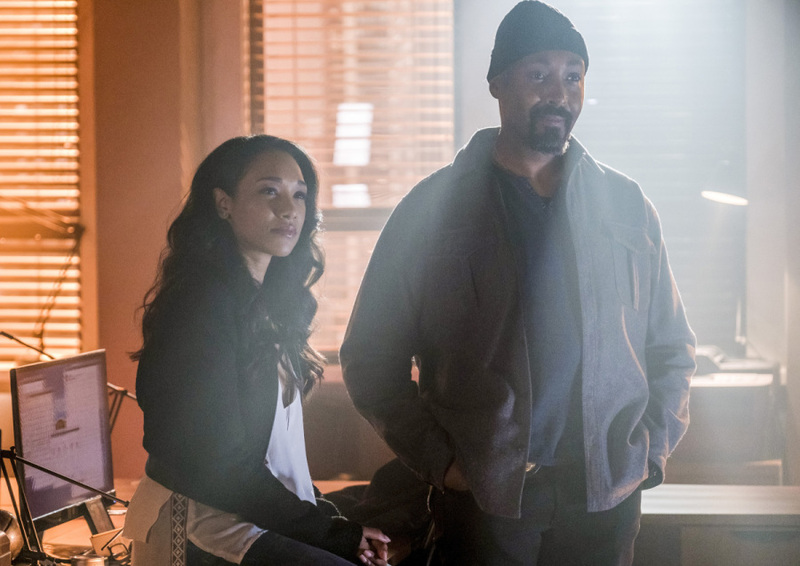 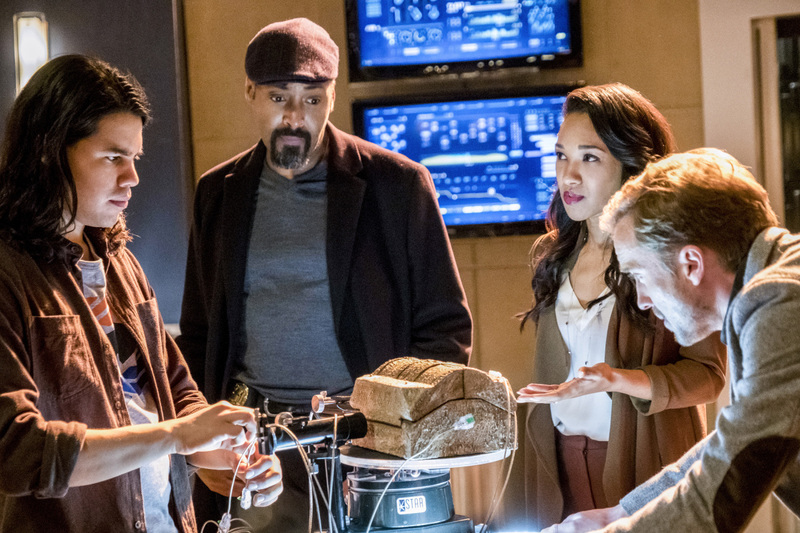 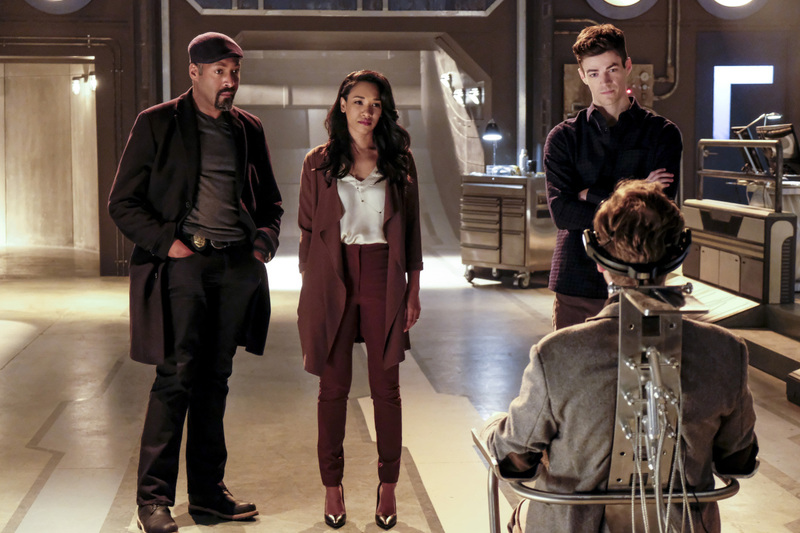 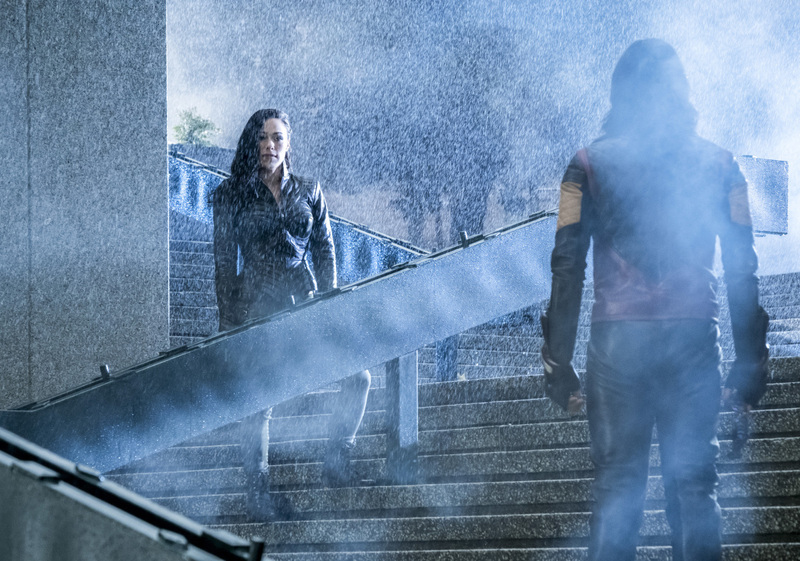 Desperate to save Iris (Candice Patton), Barry considers taking the deal but Gypsy (guest star Jessica Camacho) breaches in to capture the villain for her own reasons and during the melee, Abra Kadabra manages to escape. 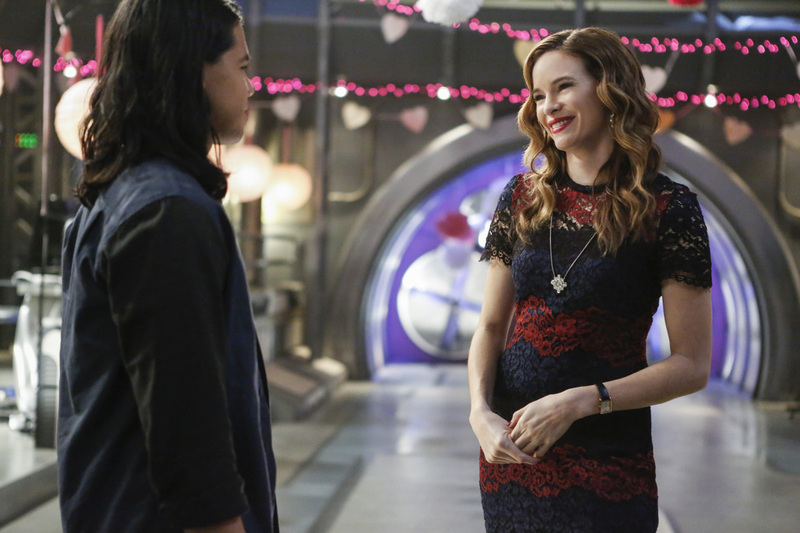 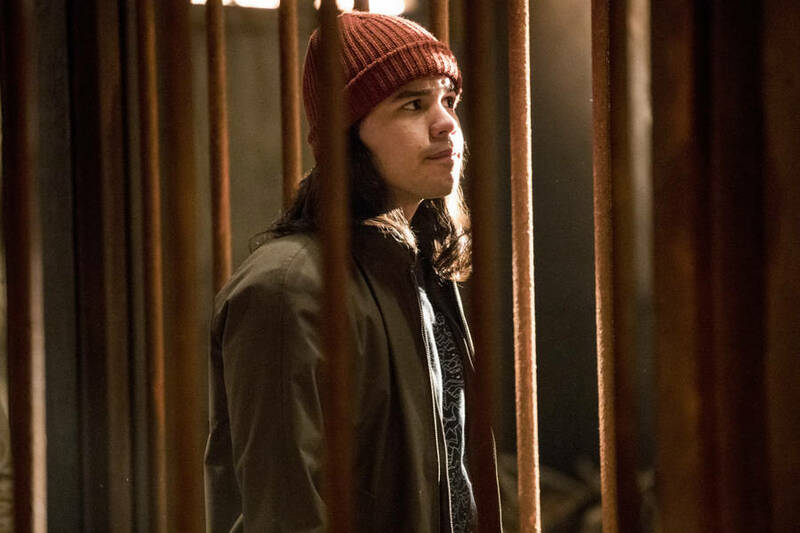 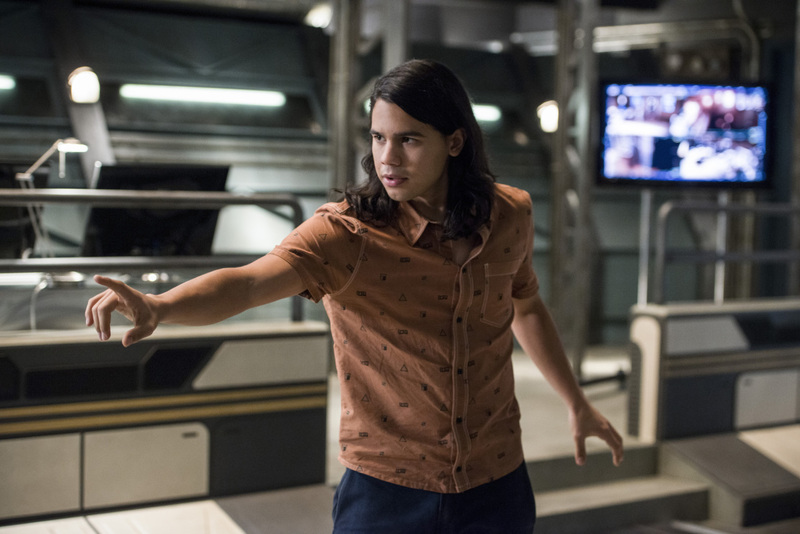 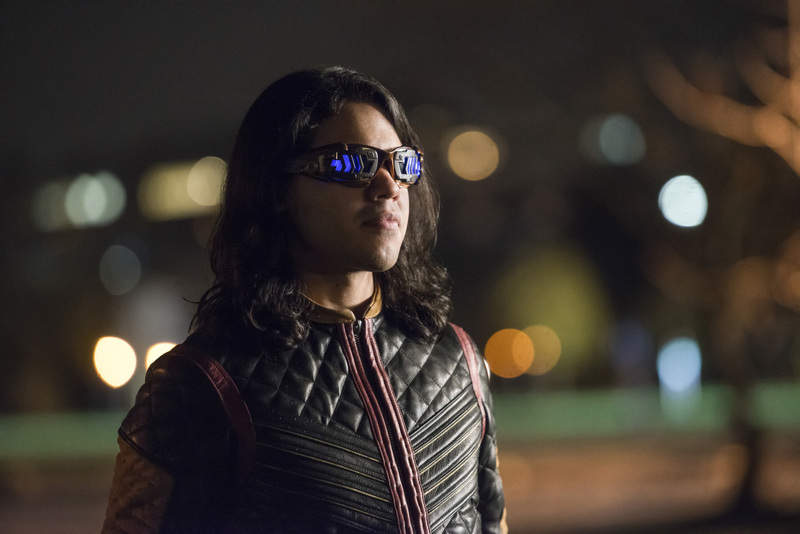 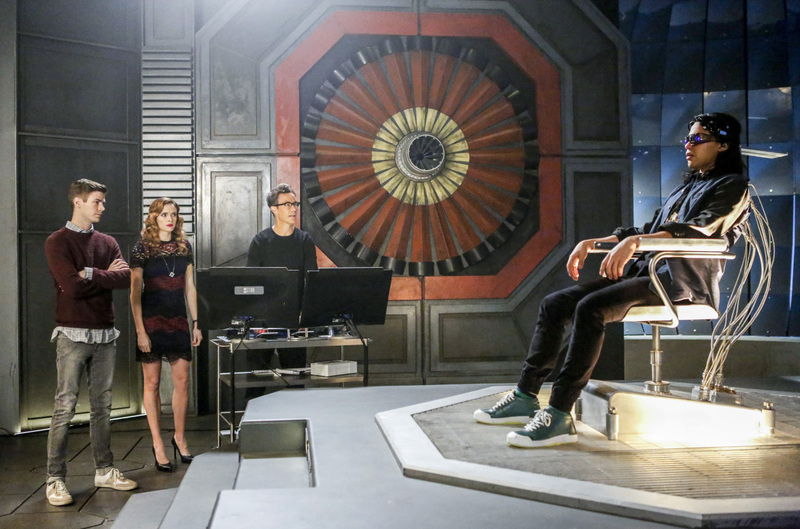 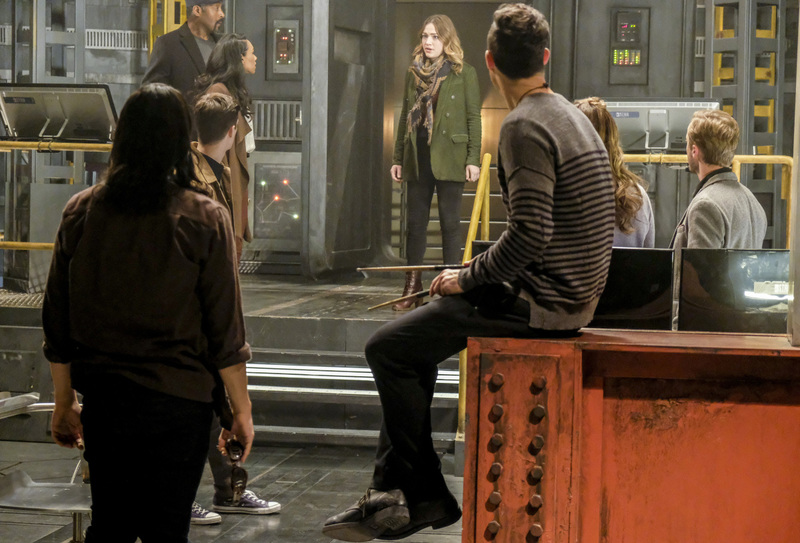 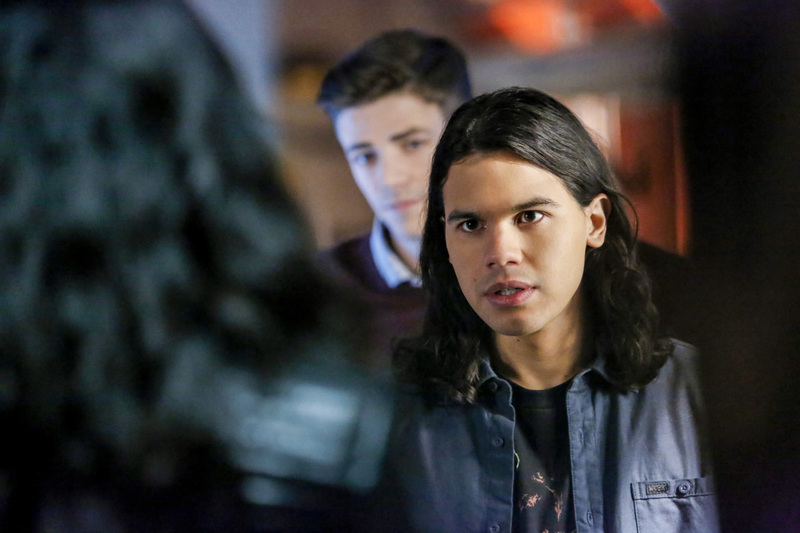 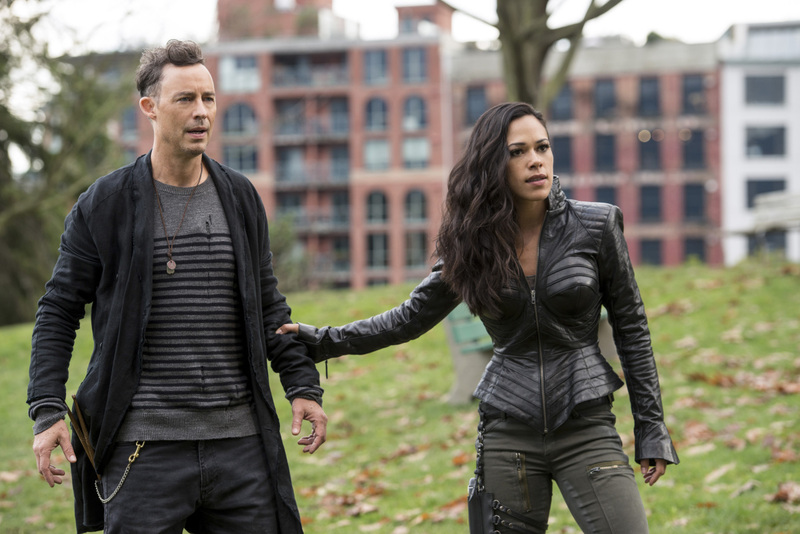 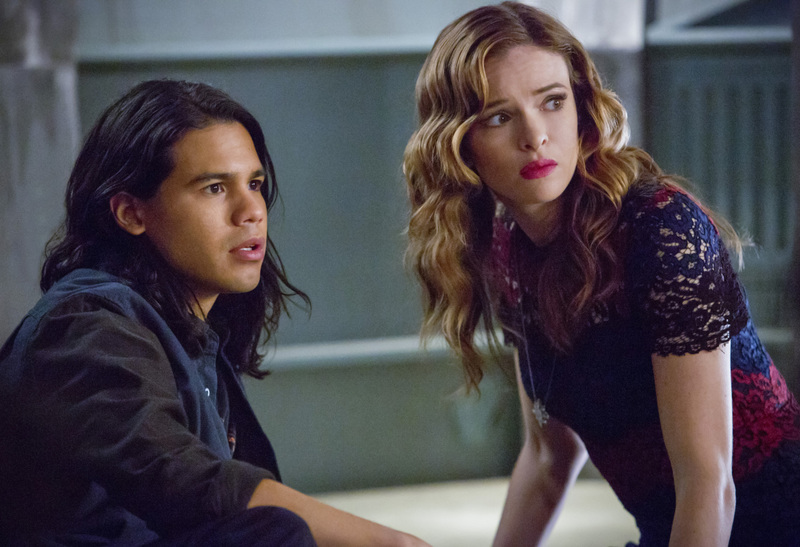 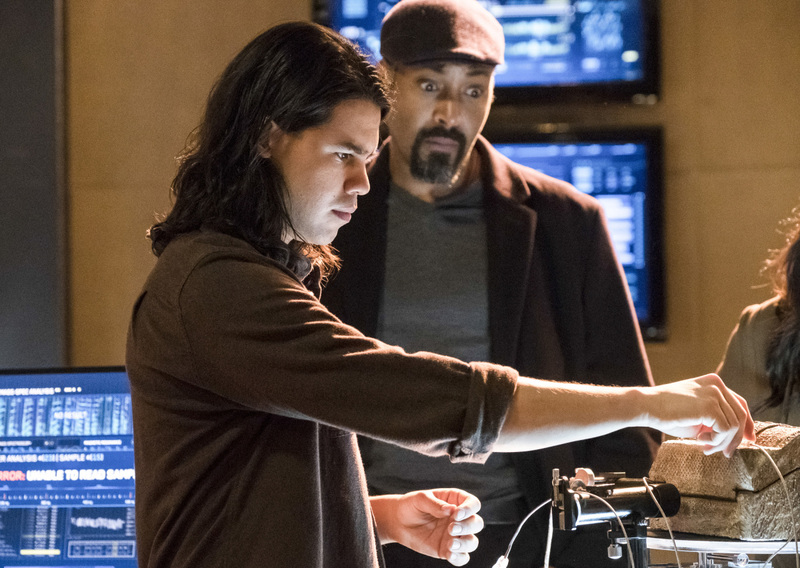 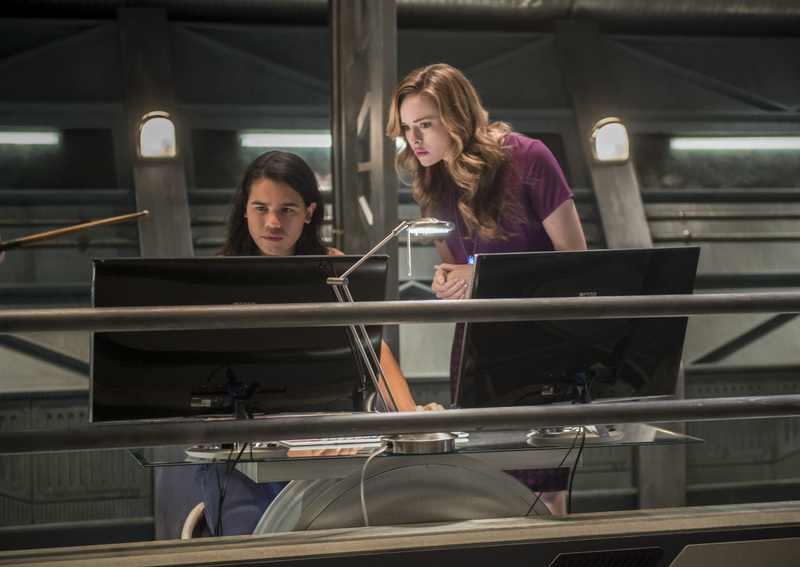 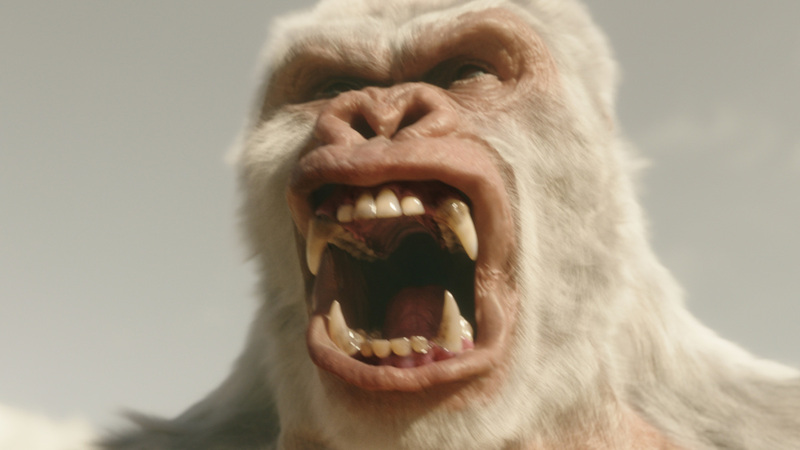 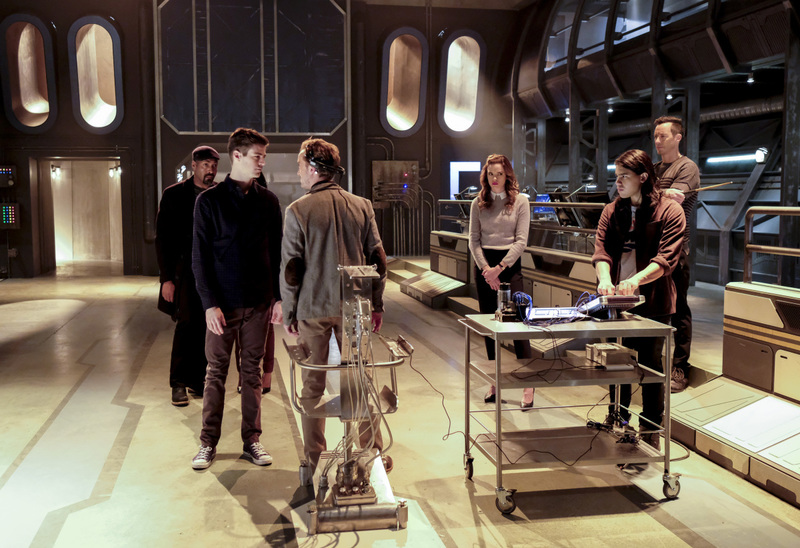 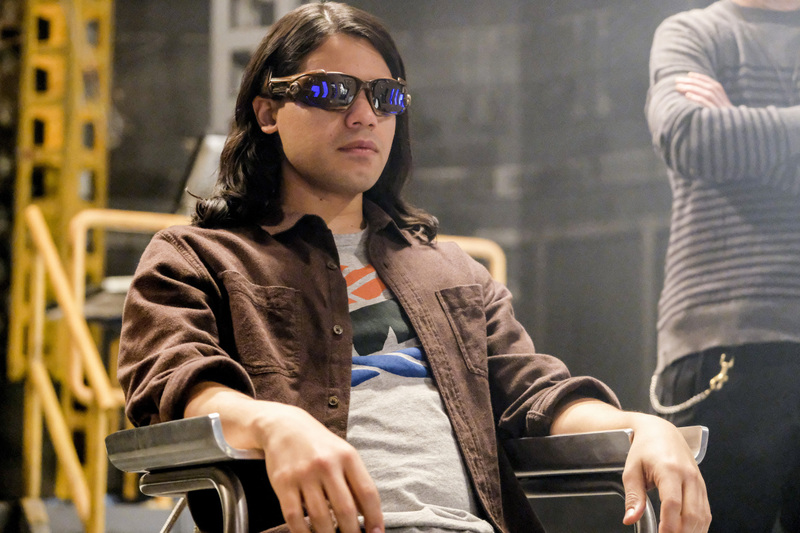 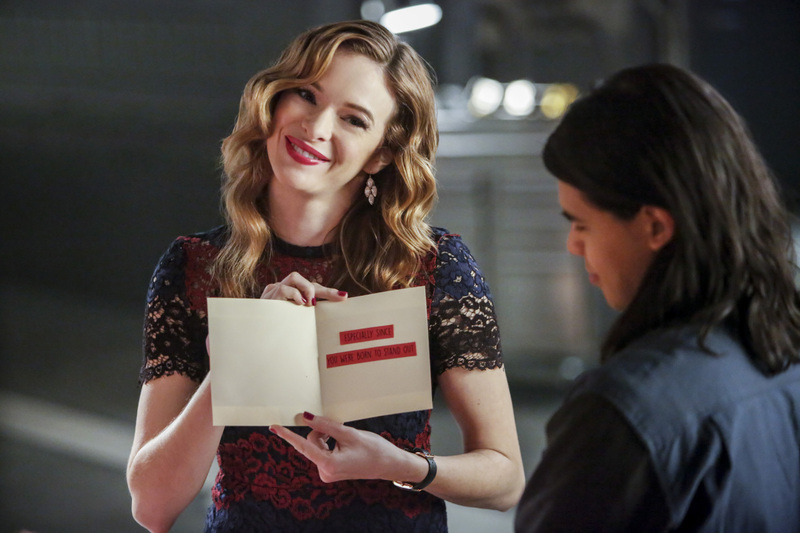 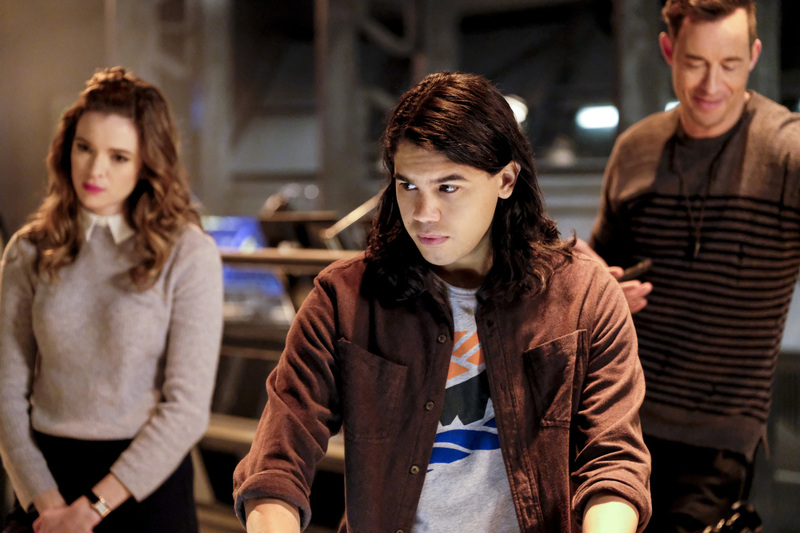 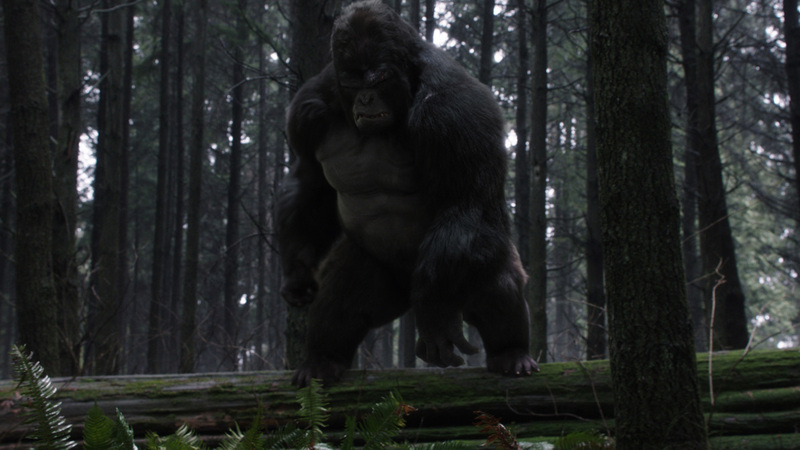 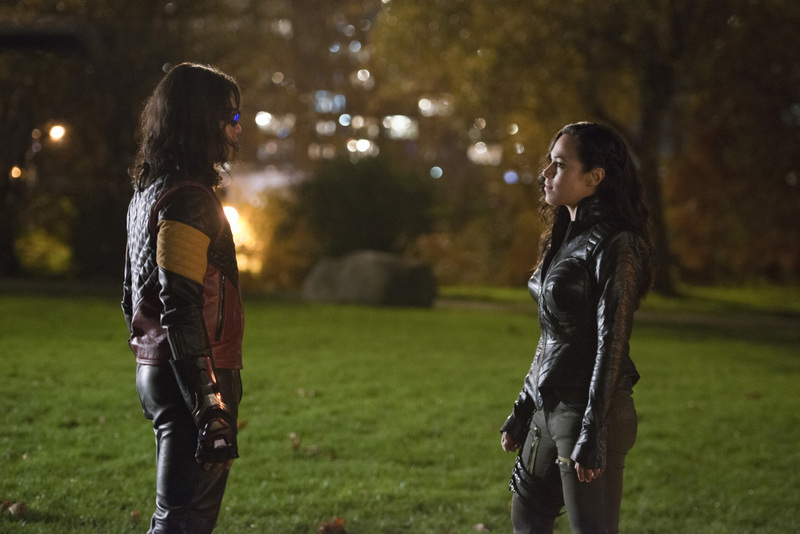 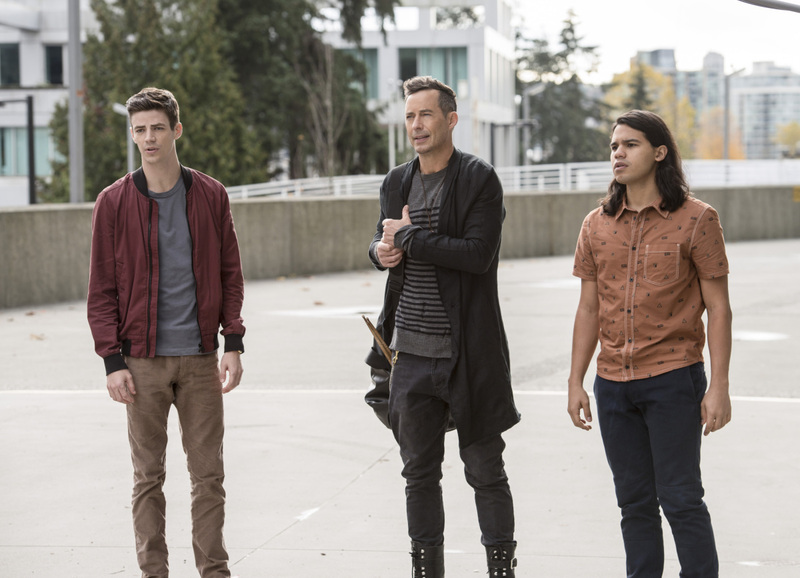 Barry is furious that Gypsy interfered but Gypsy refuses to back down, forcing Cisco (Carlos Valdes) to take sides. 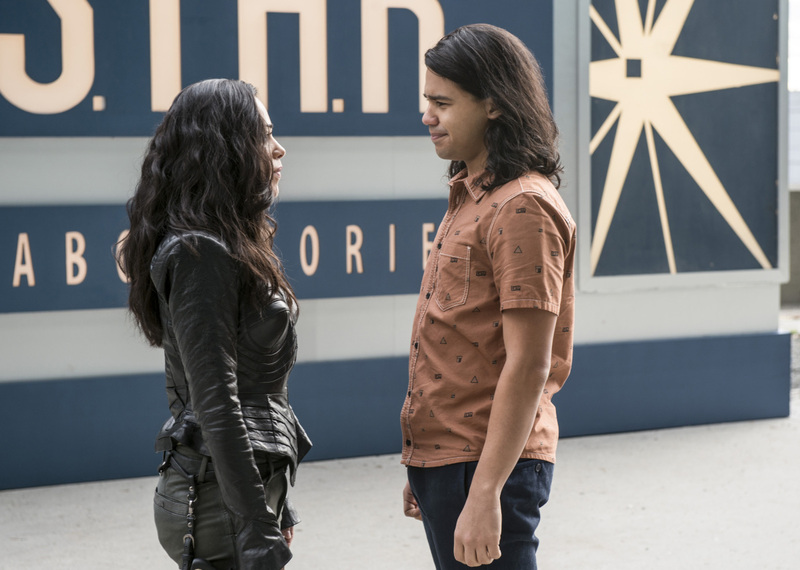 It sounds like this instalment is going to really push the season’s overarching storyline forward, shedding some light on Savitar’s identity and further developing the budding relationship between Cisco and Gypsy. 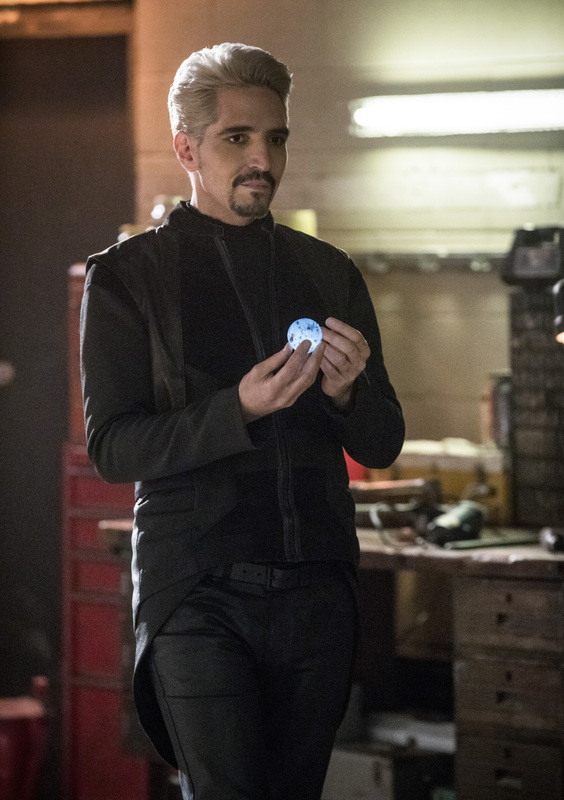 Abra Kadabra, meanwhile, promises to be a pretty unique villain, seeing as he hails from so far into the future. 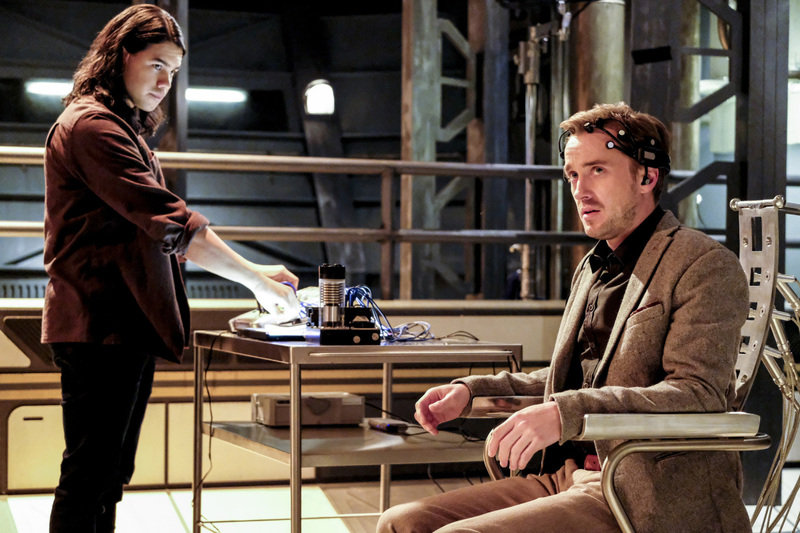 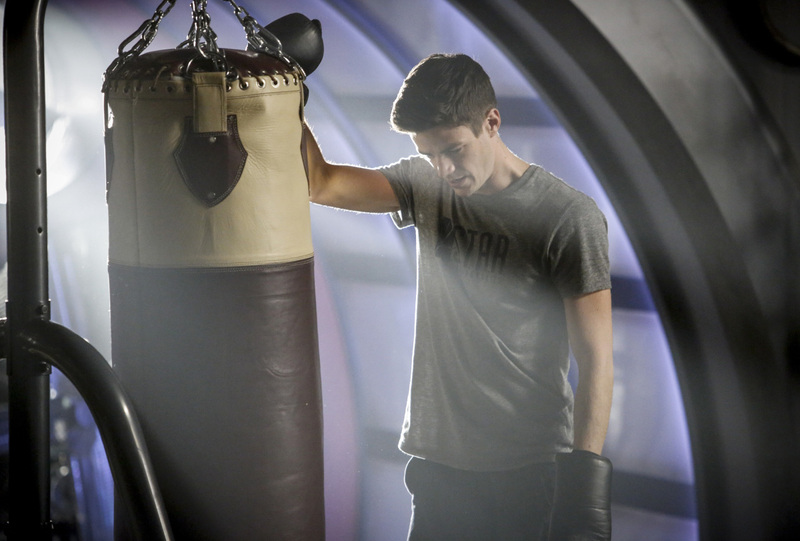 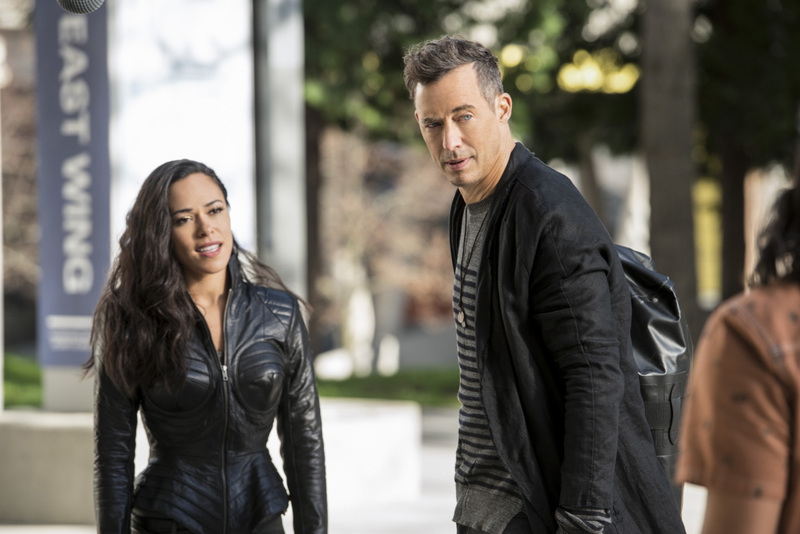 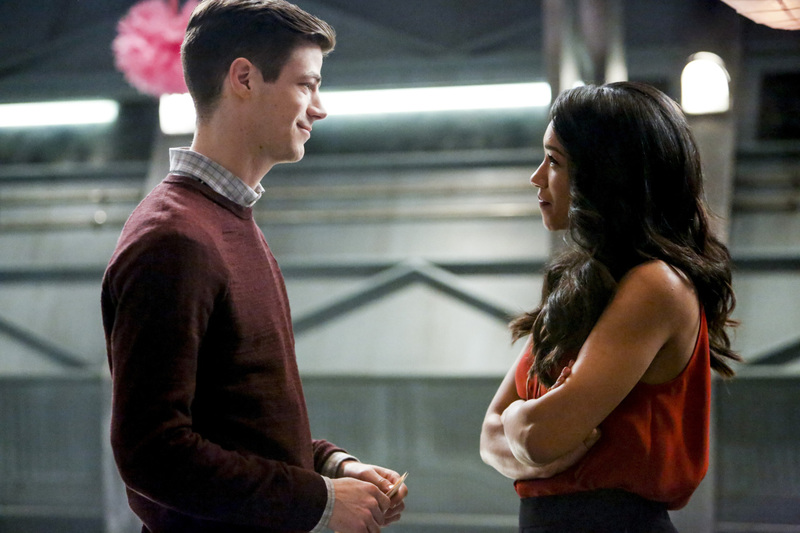 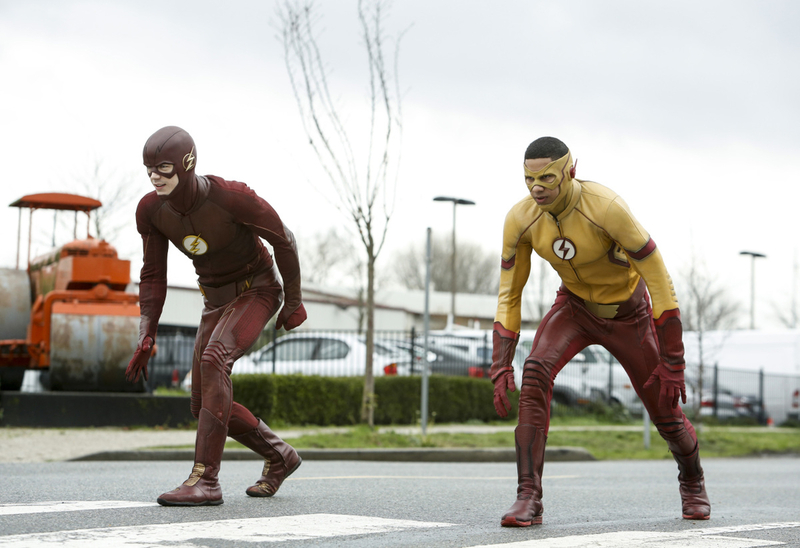 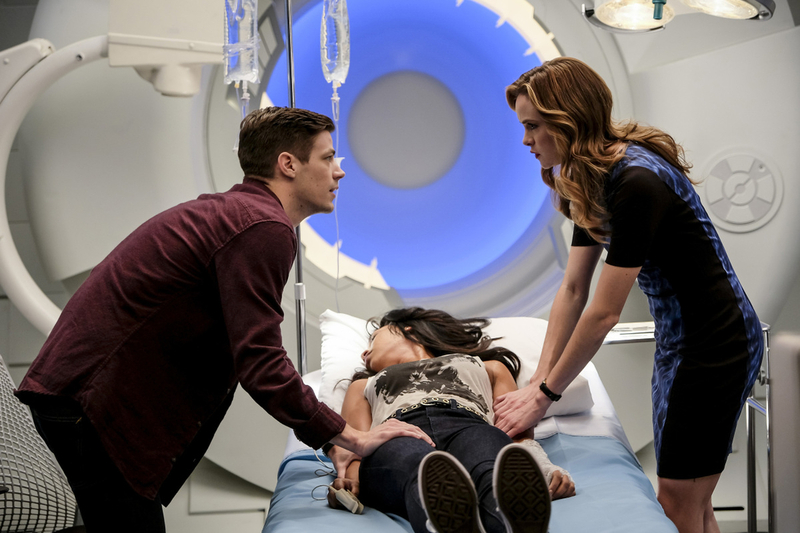 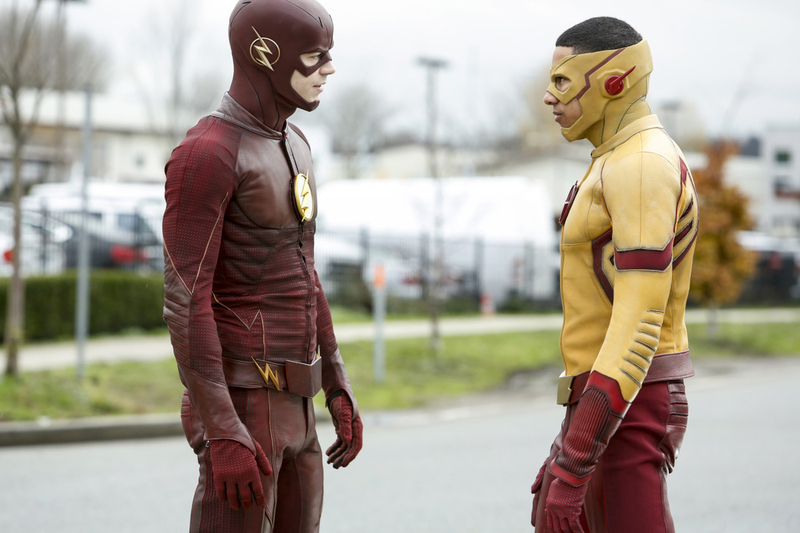 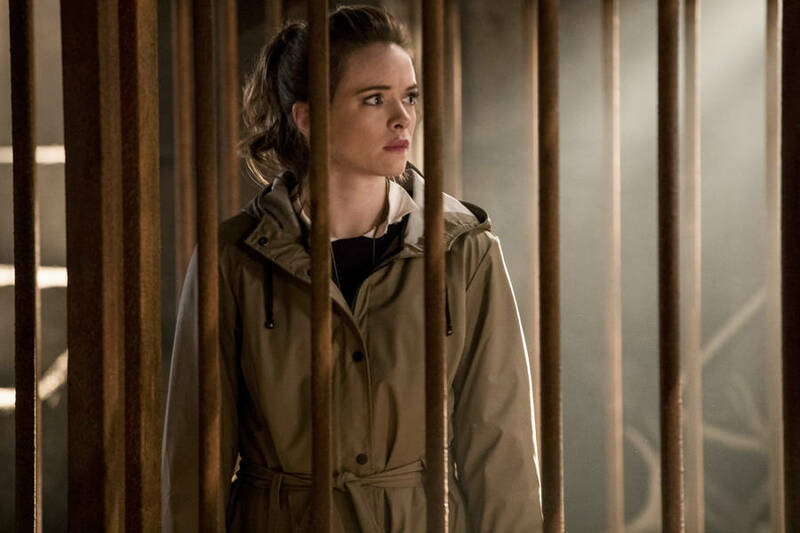 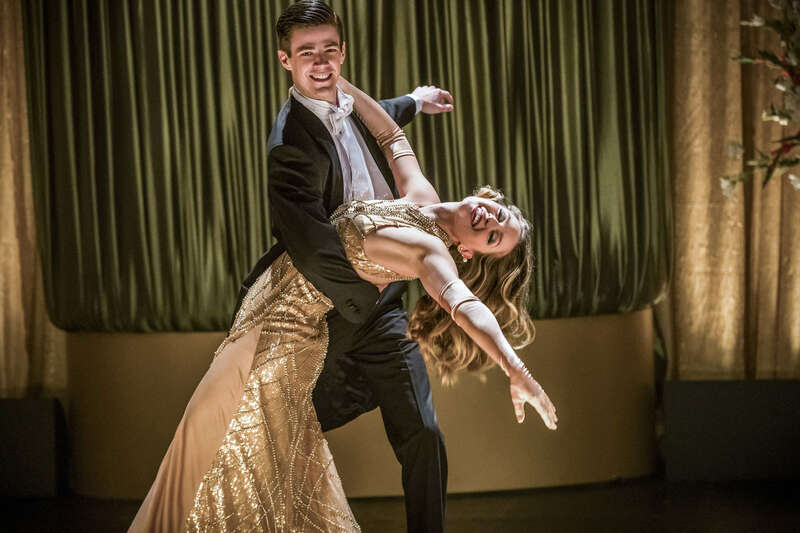 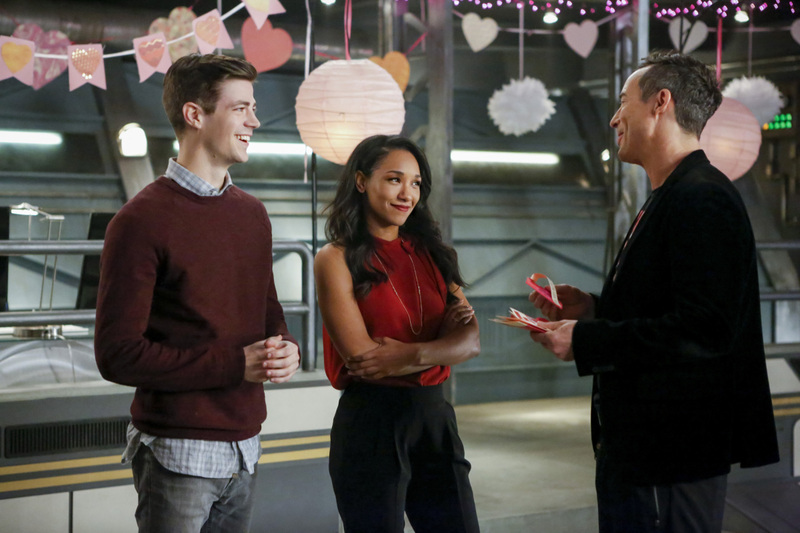 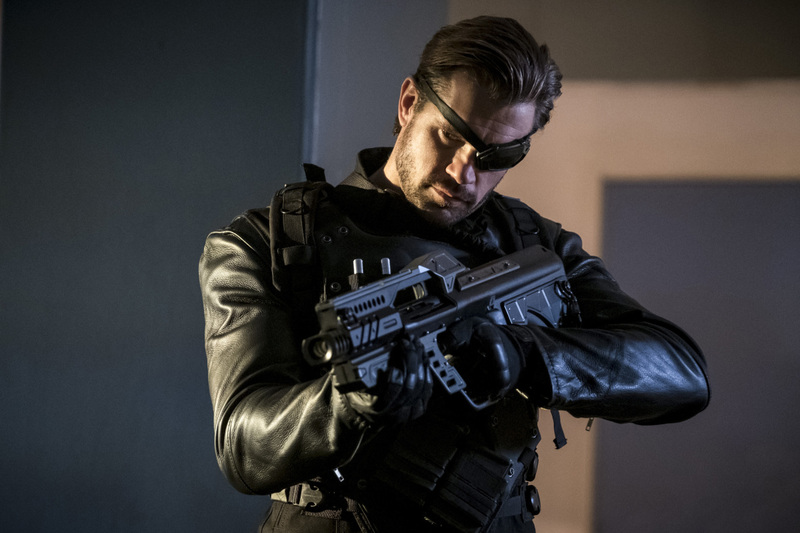 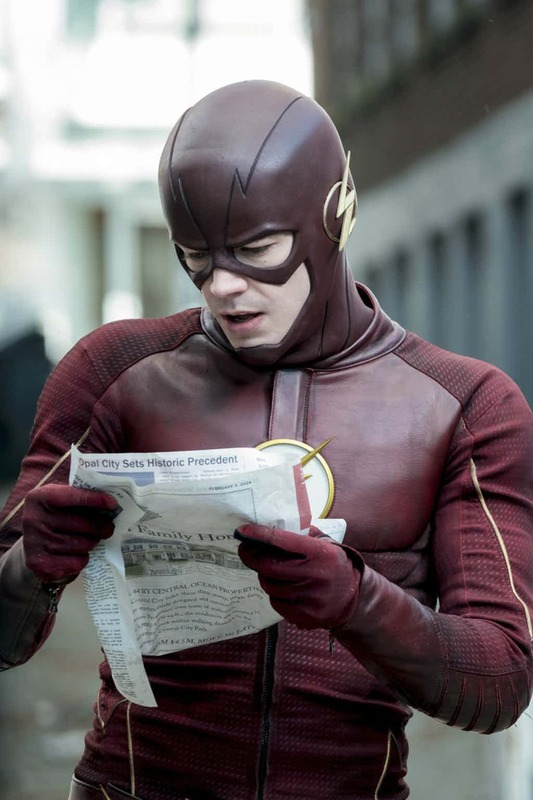 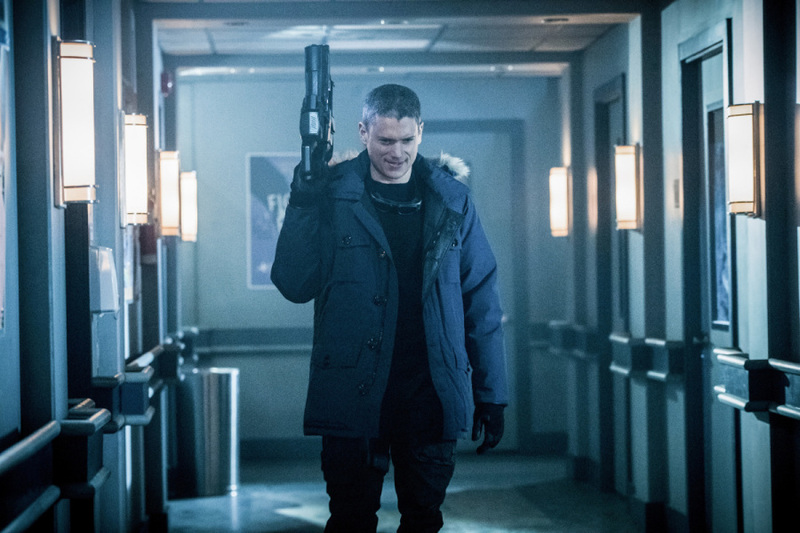 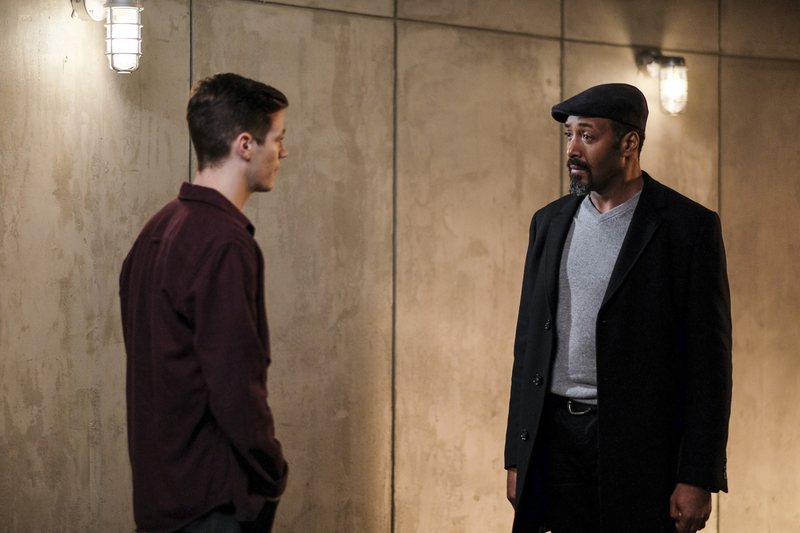 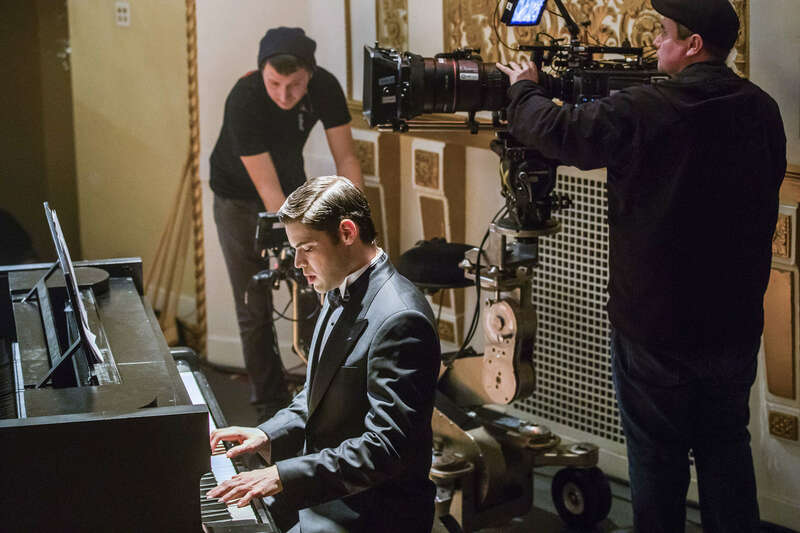 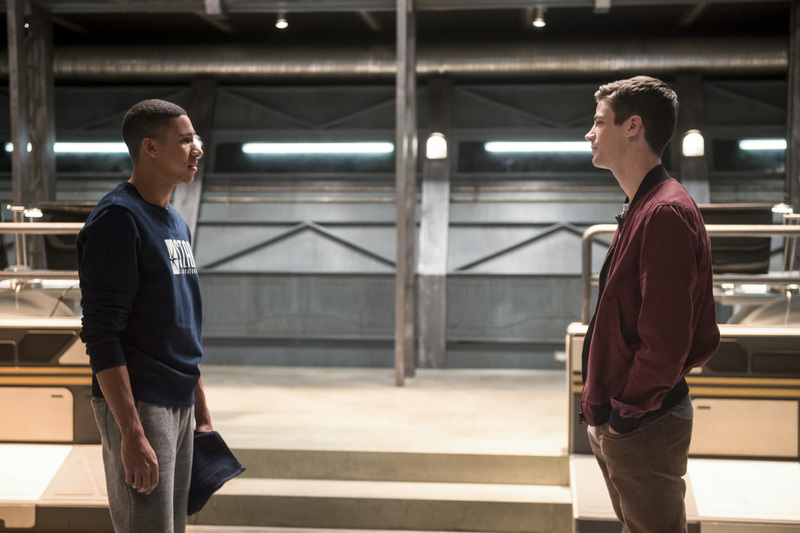 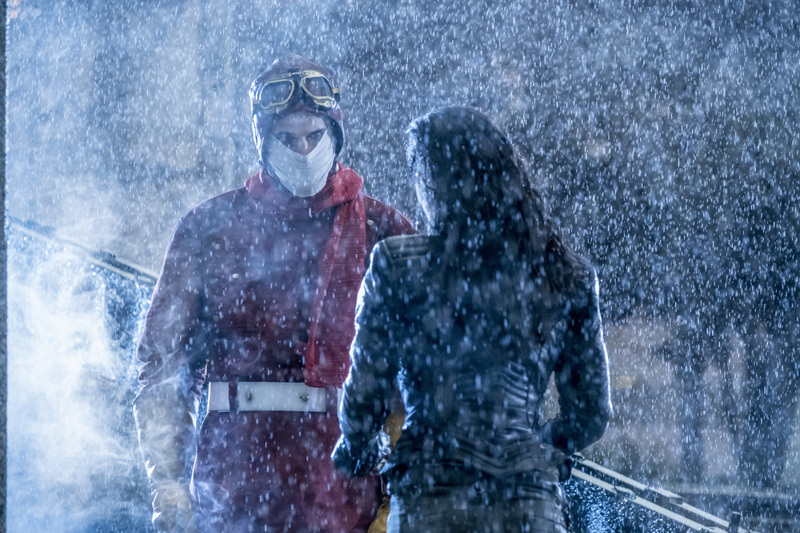 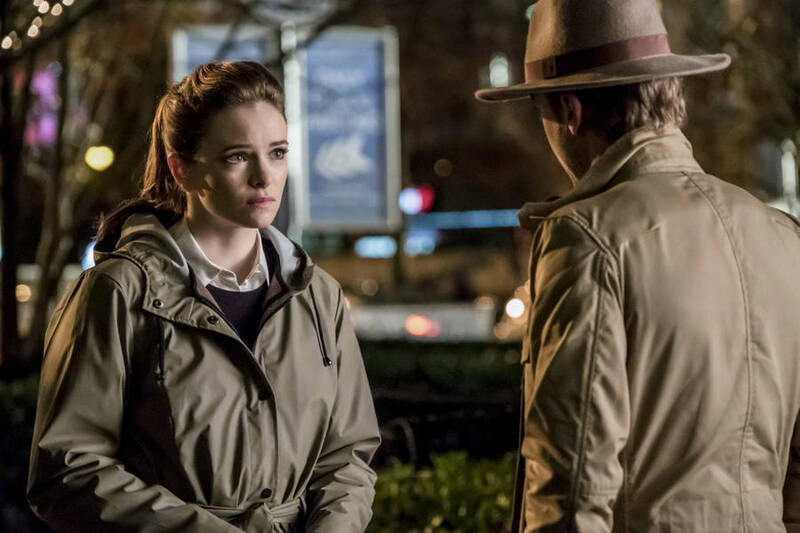 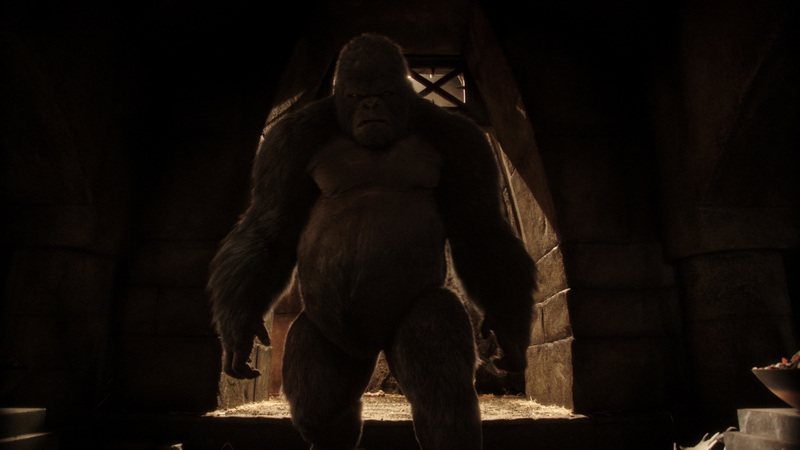 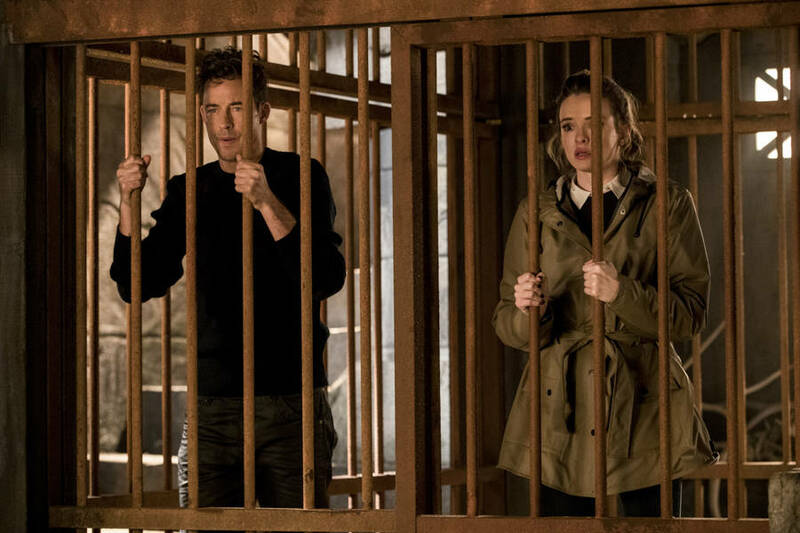 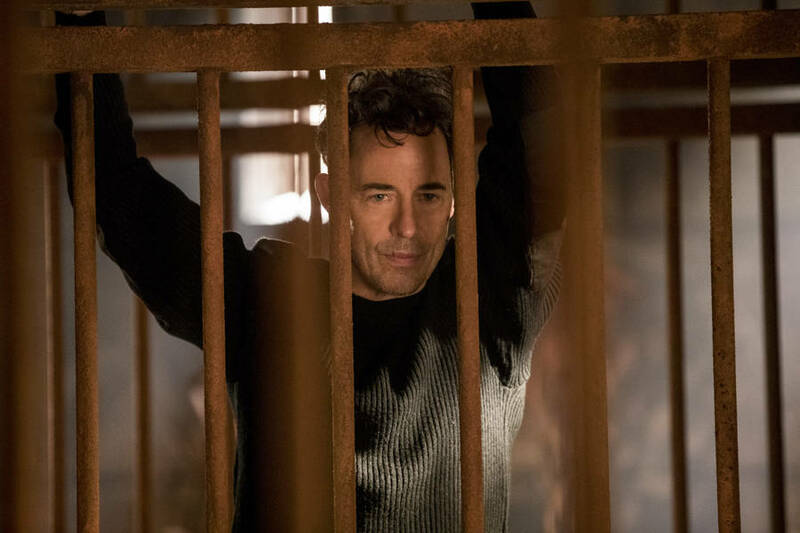 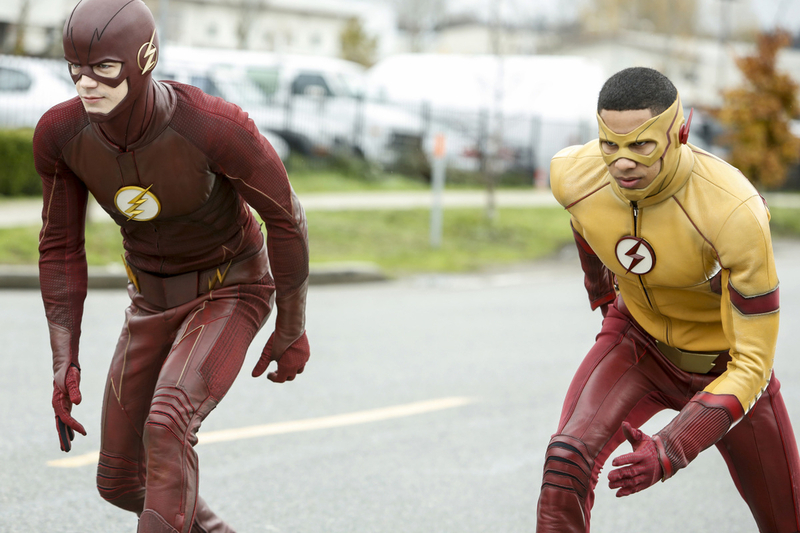 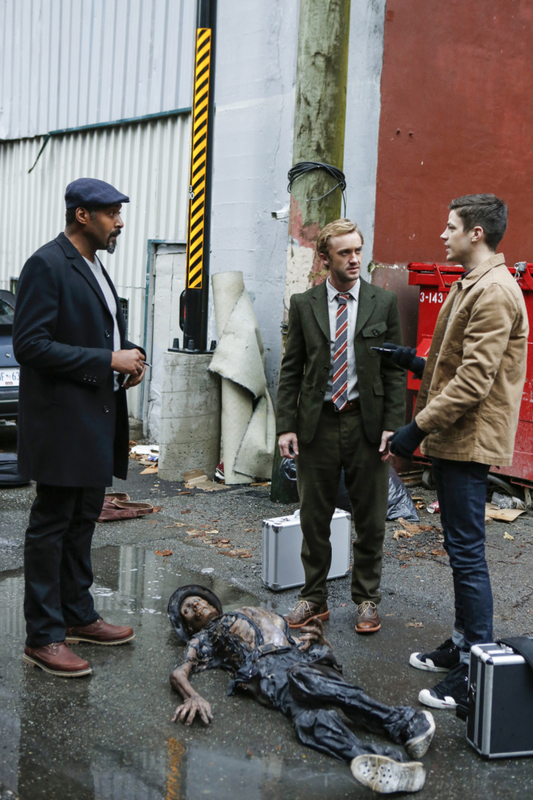 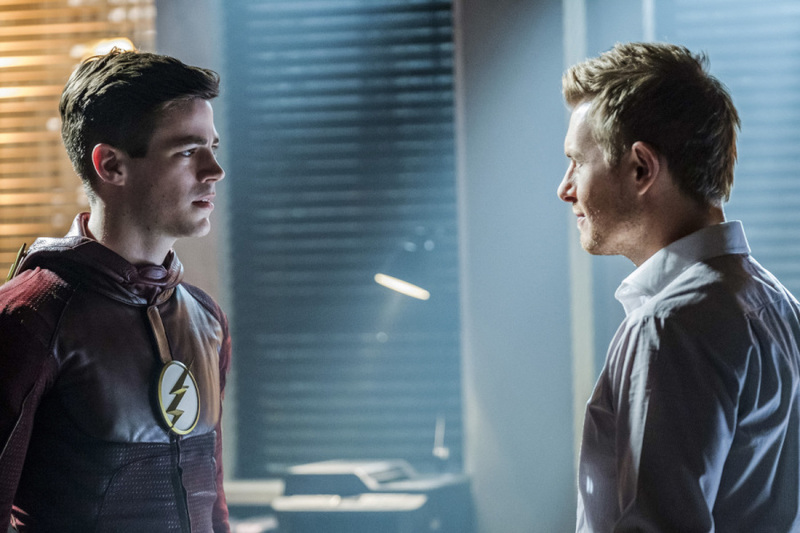 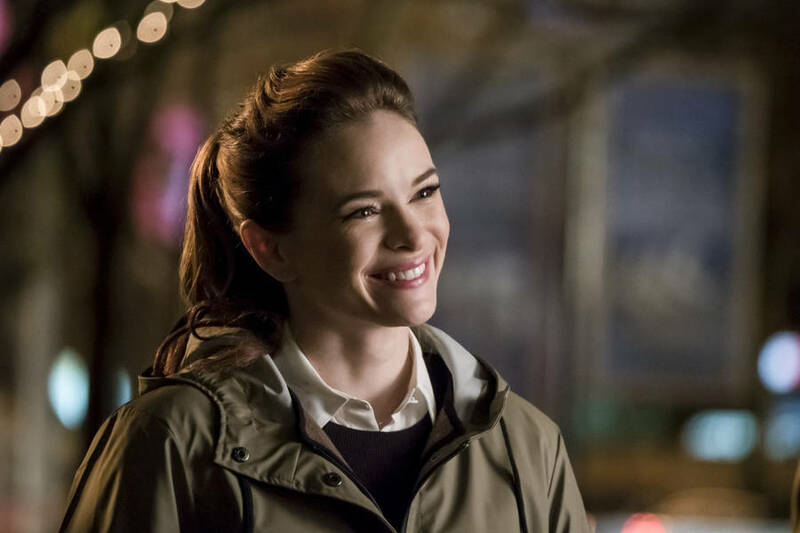 Tell us, what are you most excited to see in this upcoming episode of The Flash? 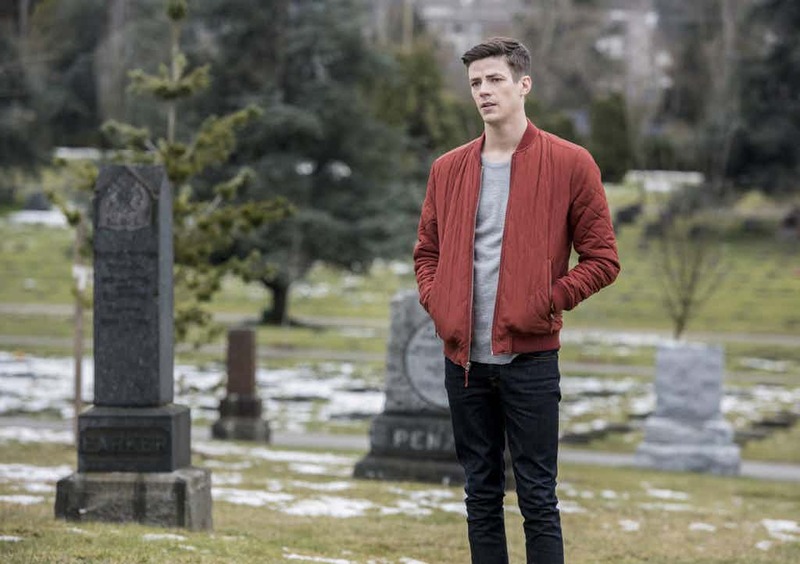 As always, weigh in with your thoughts in the comments section down below.